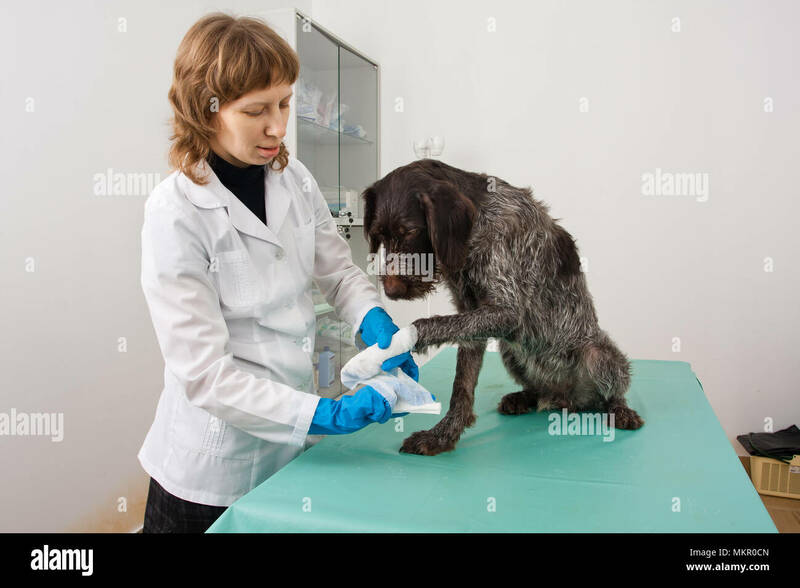 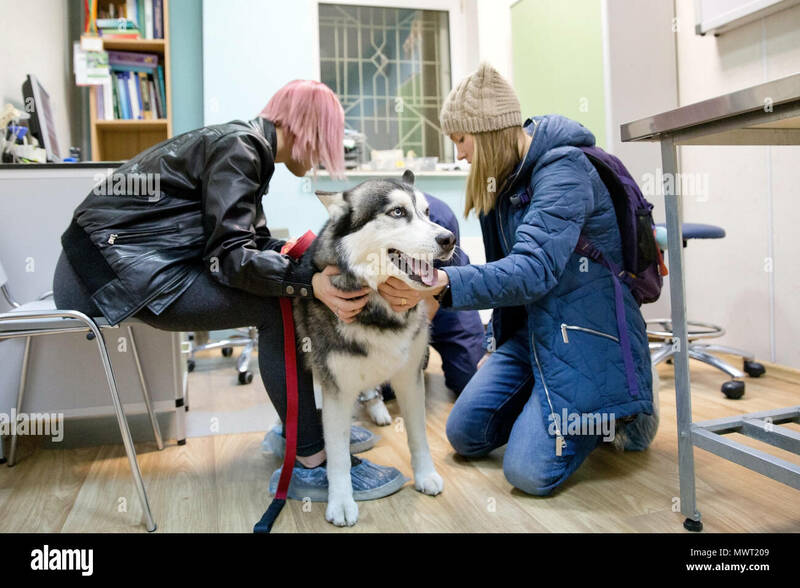 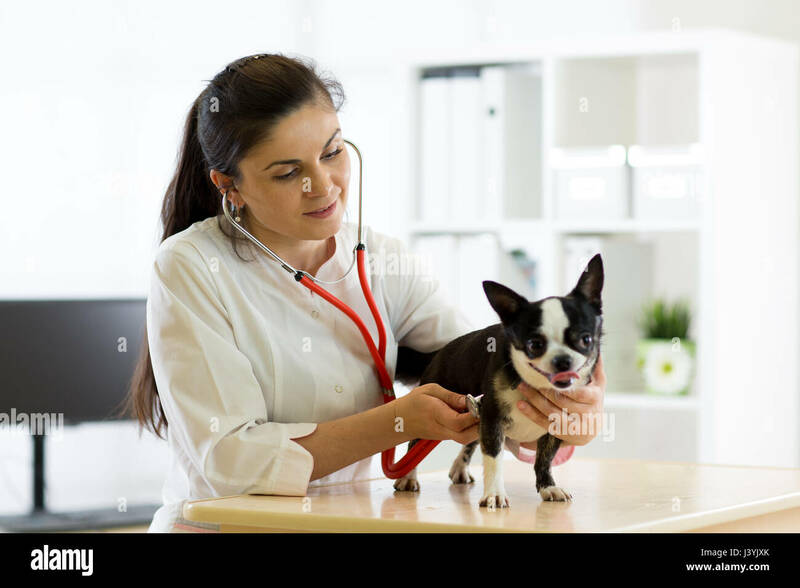 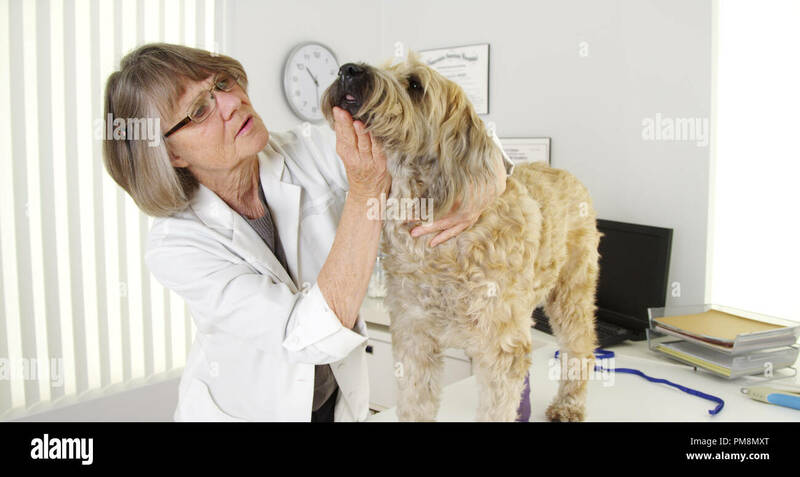 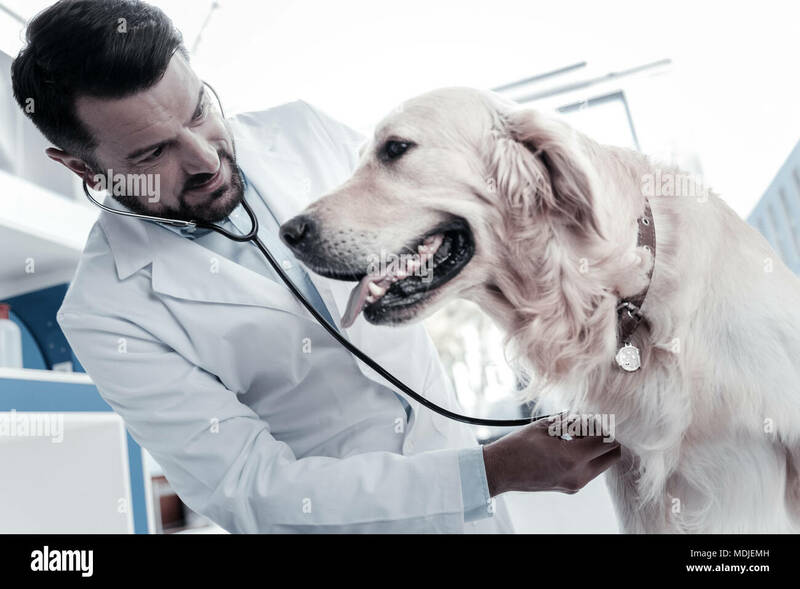 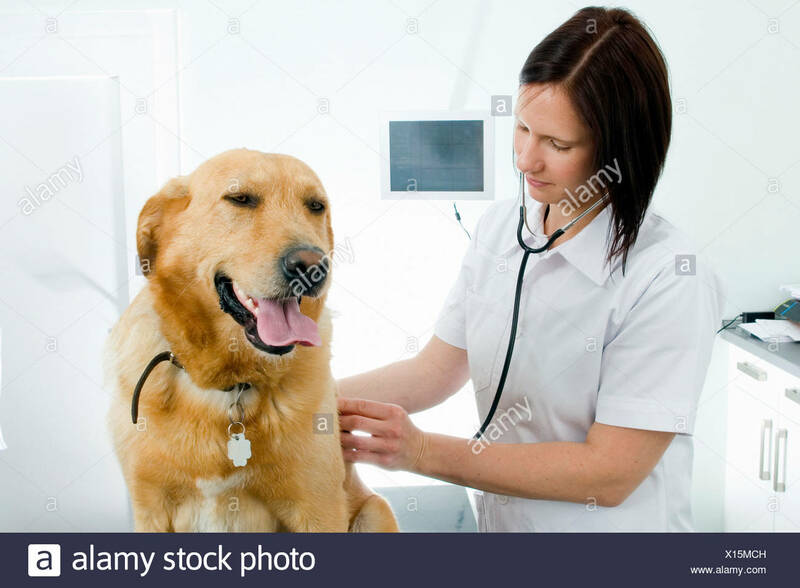 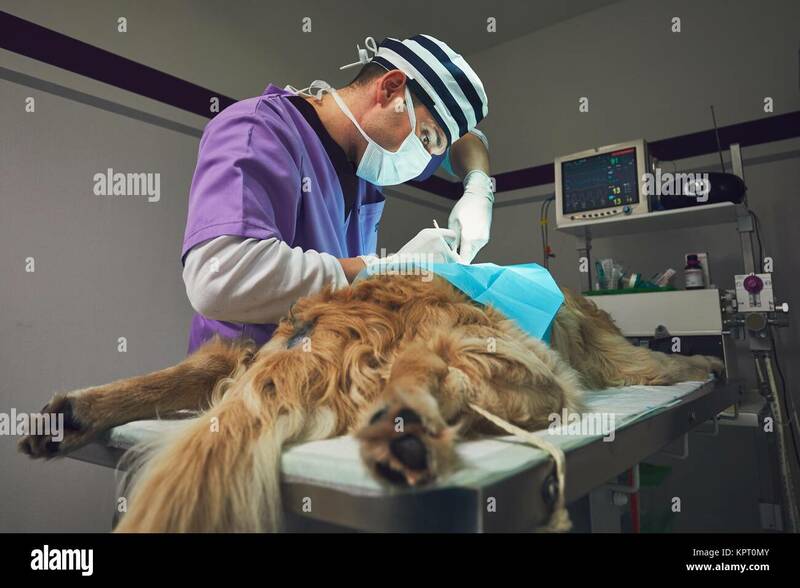 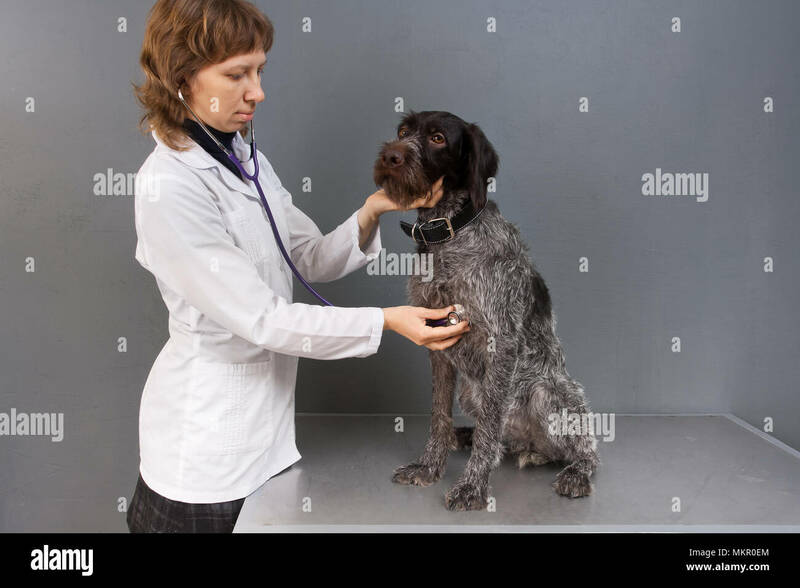 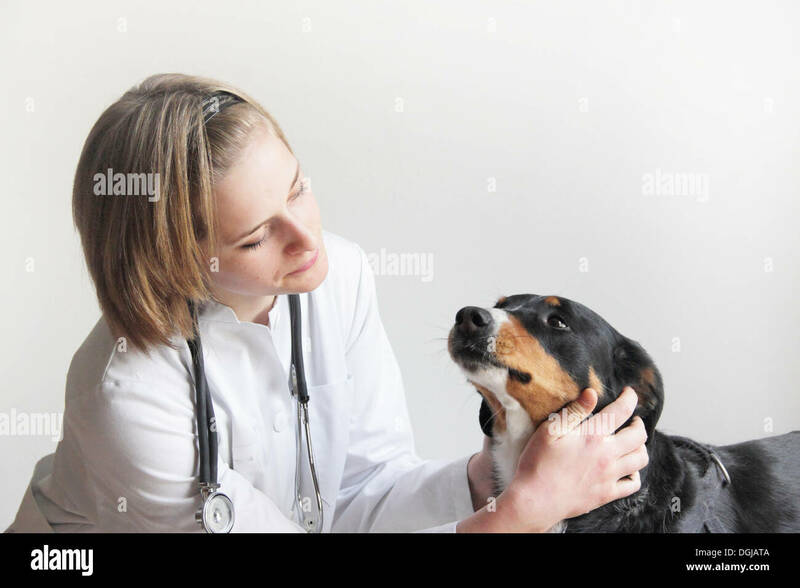 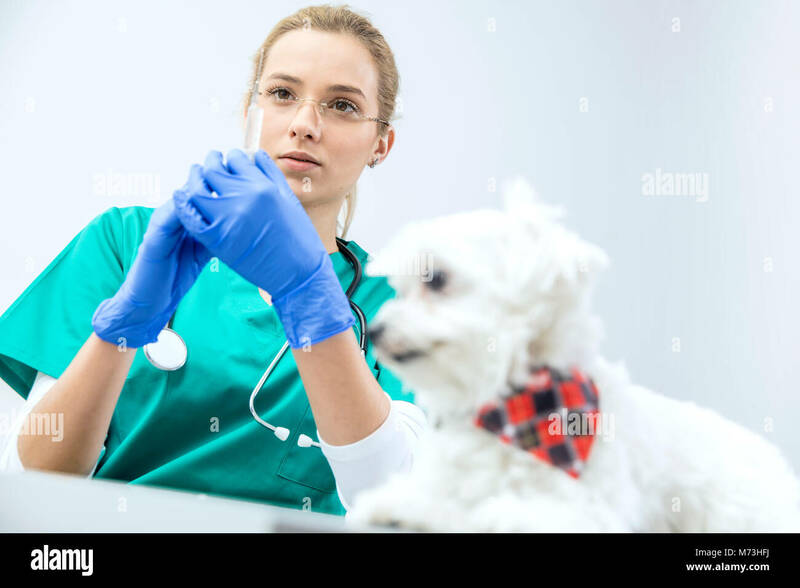 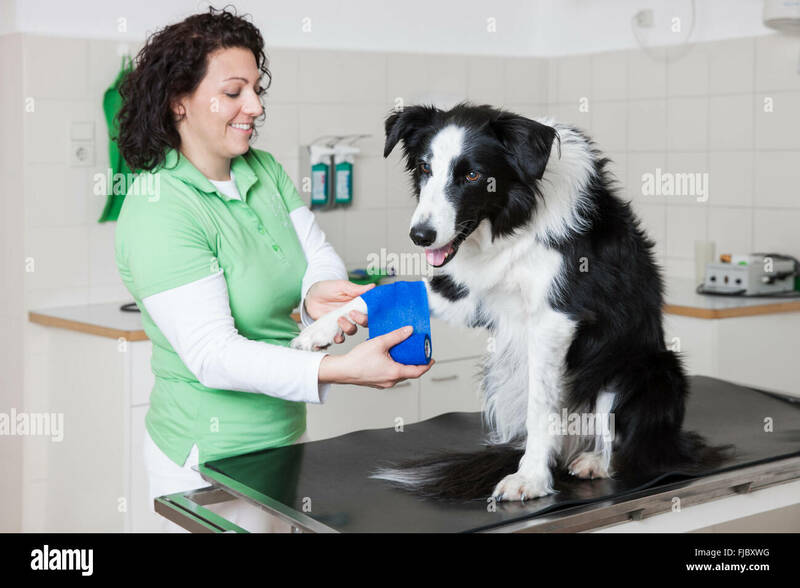 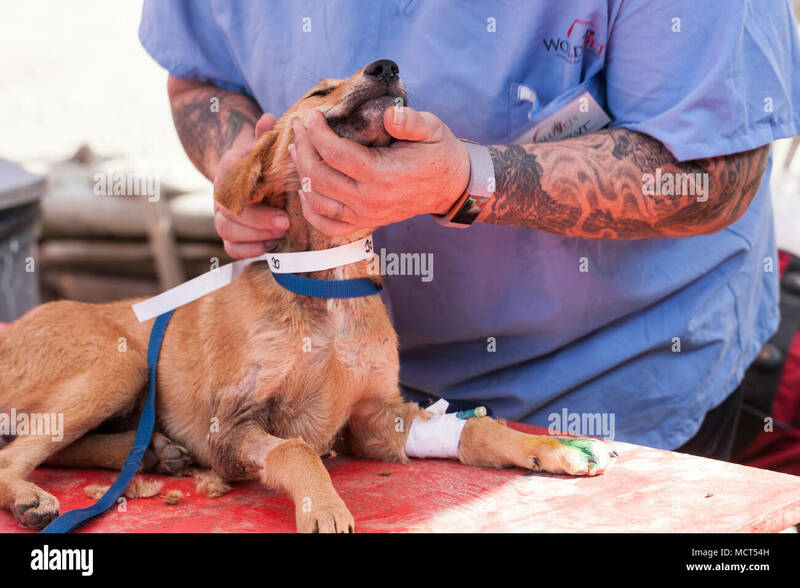 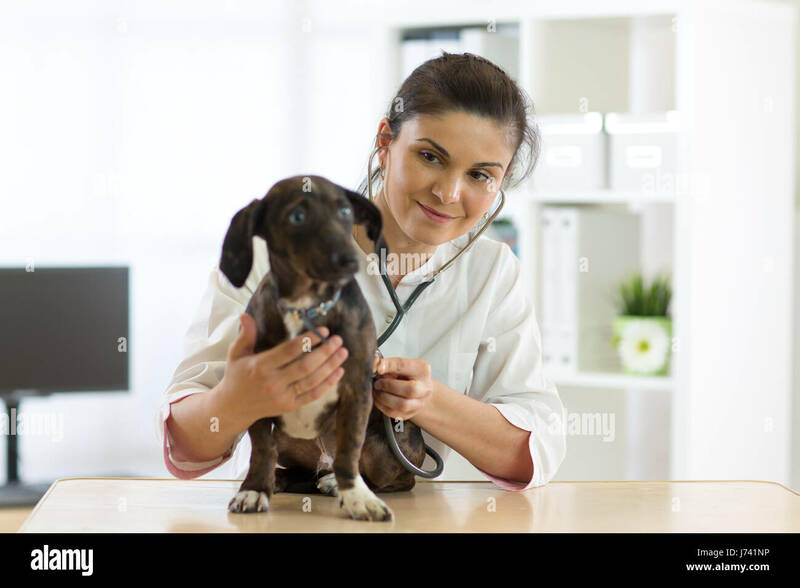 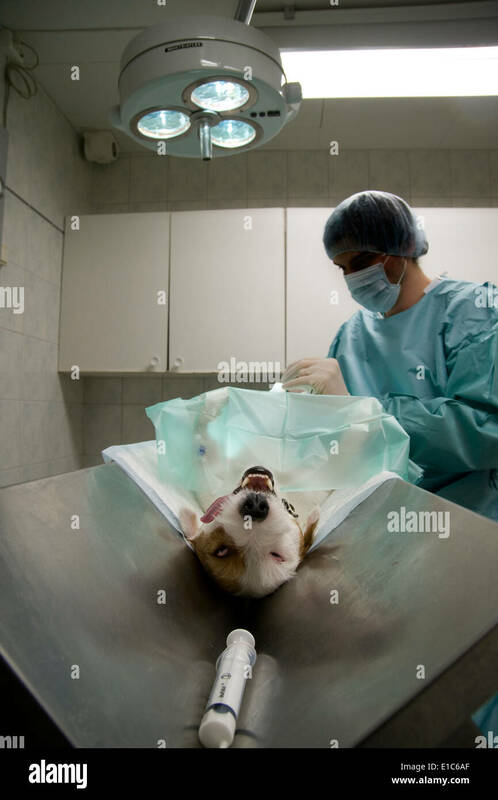 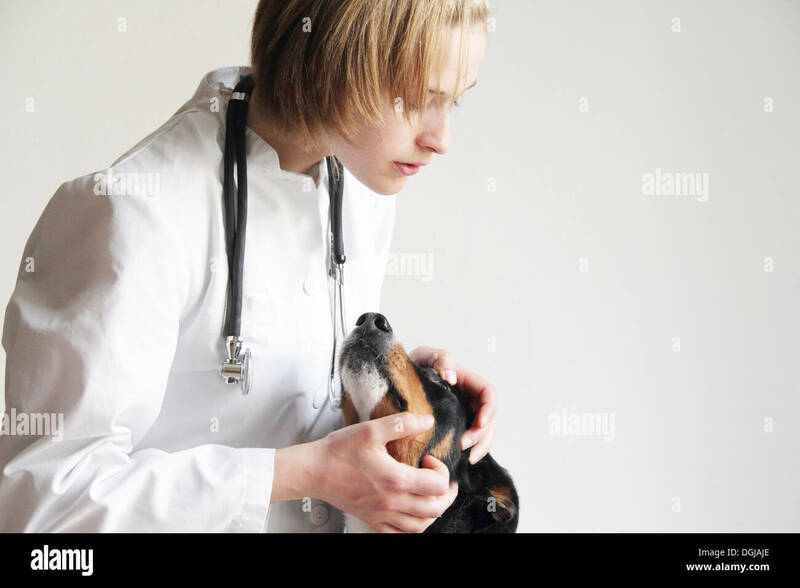 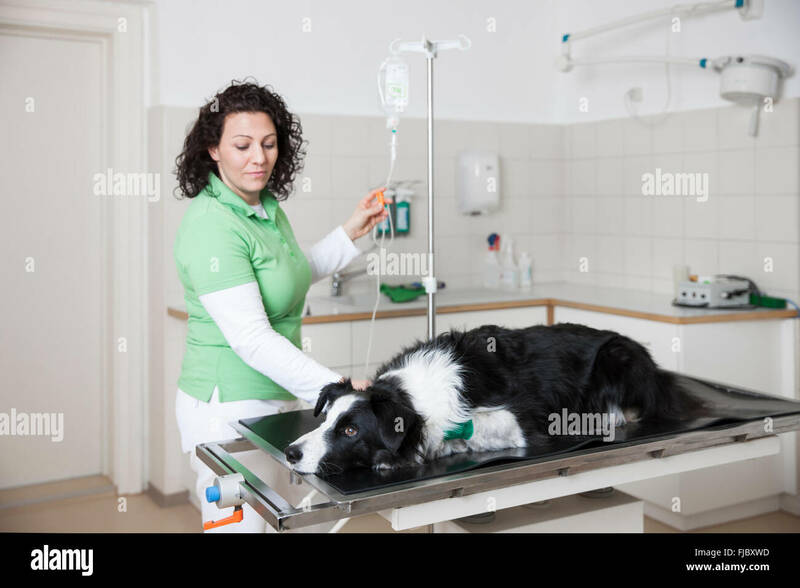 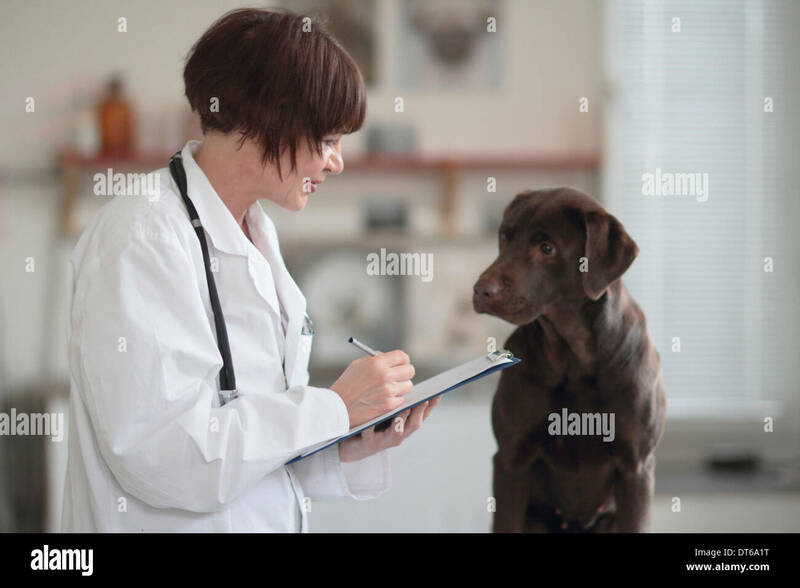 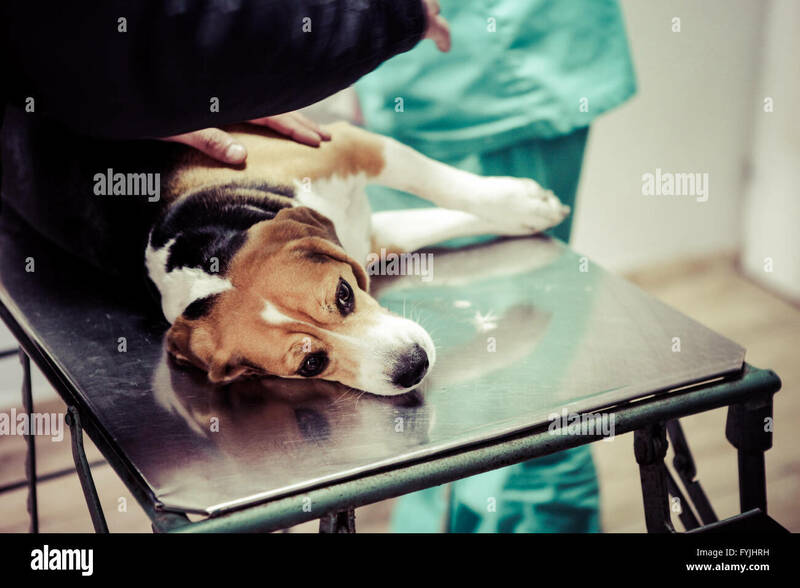 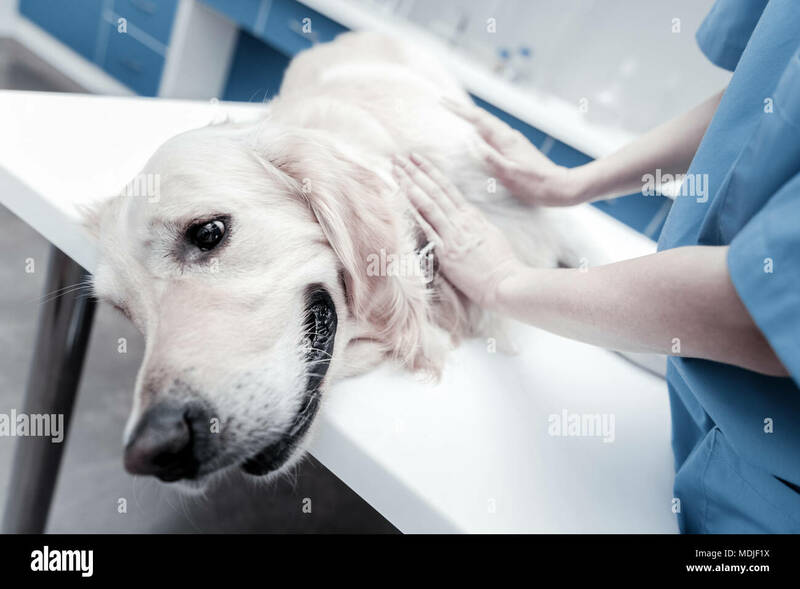 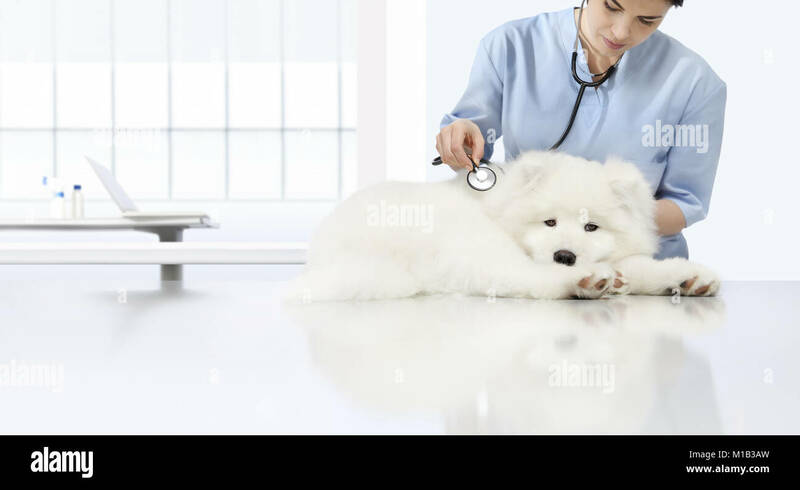 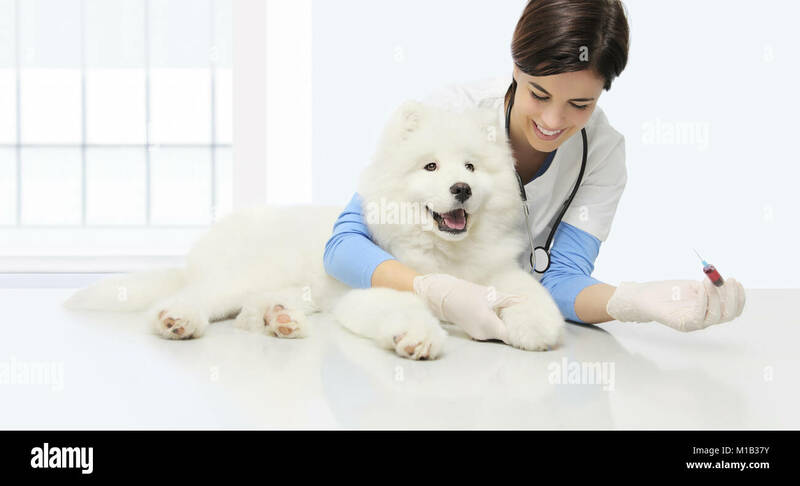 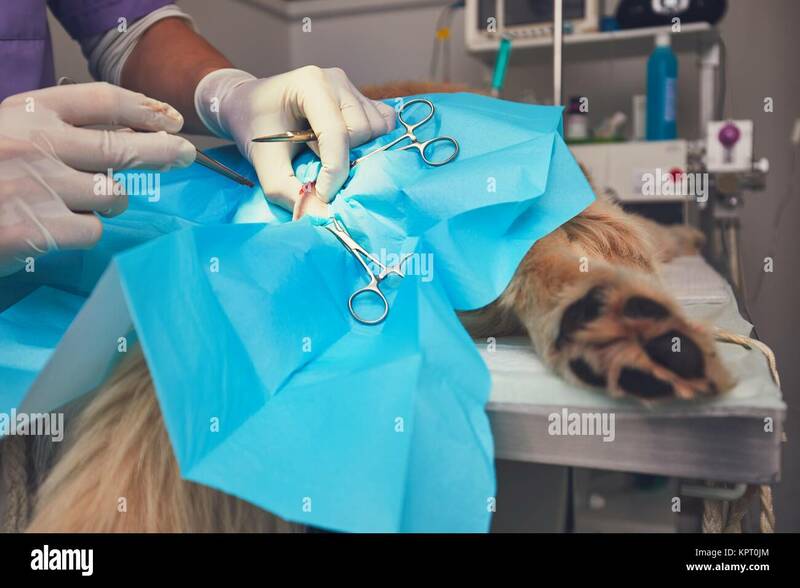 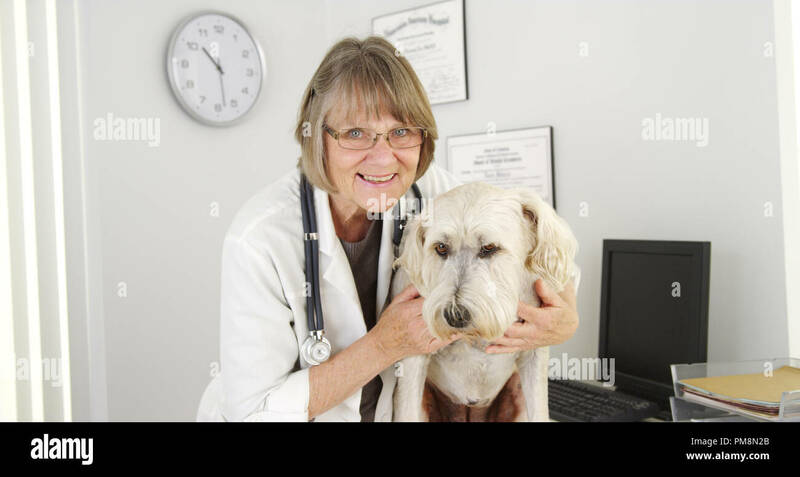 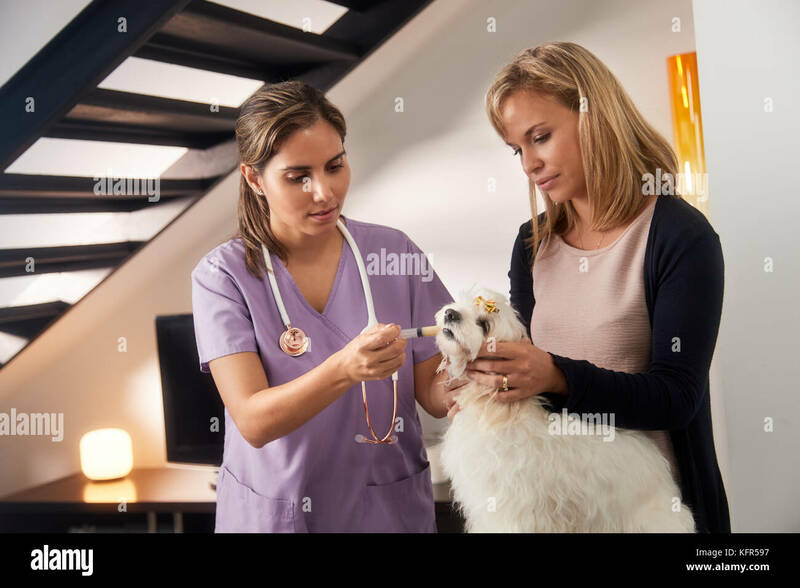 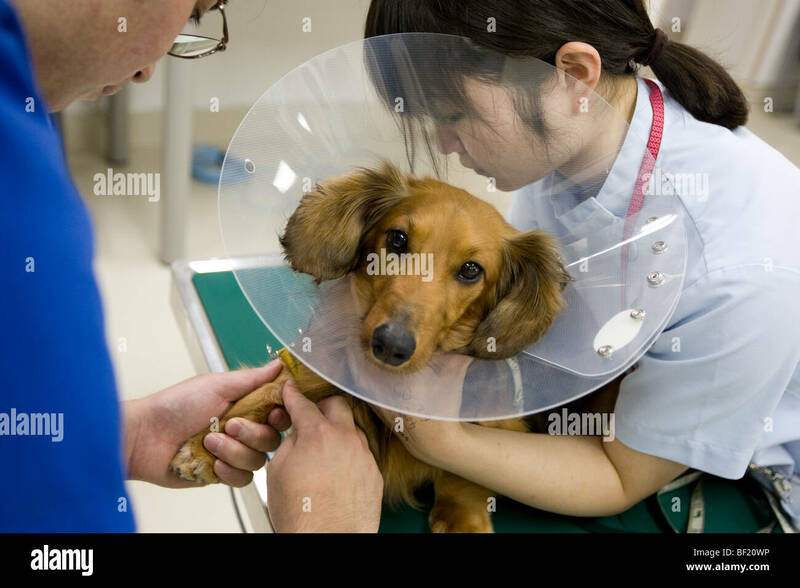 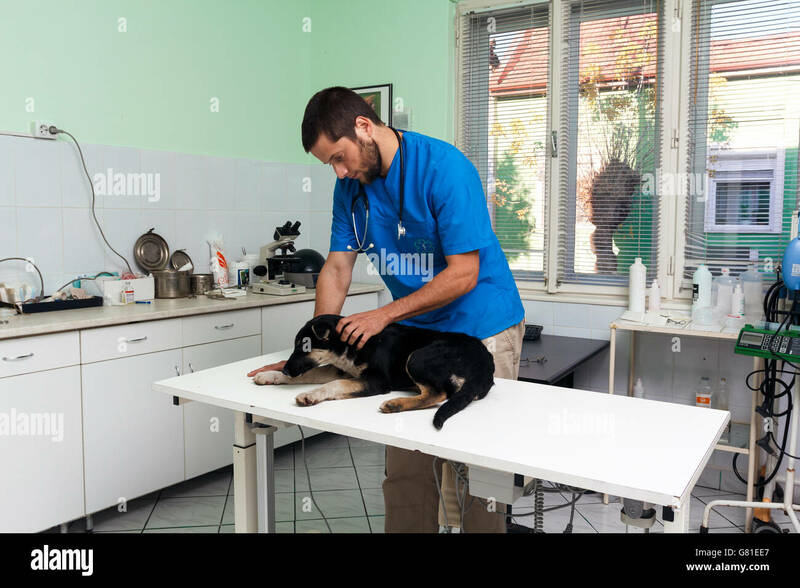 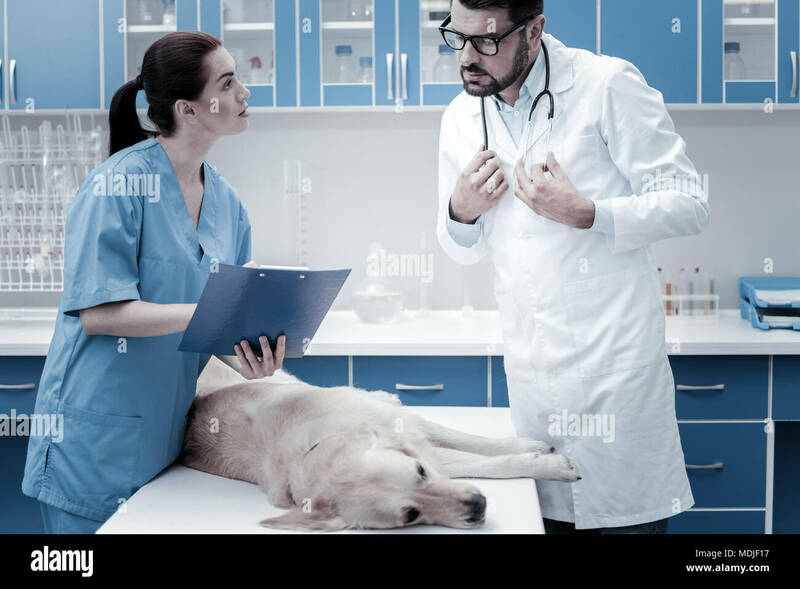 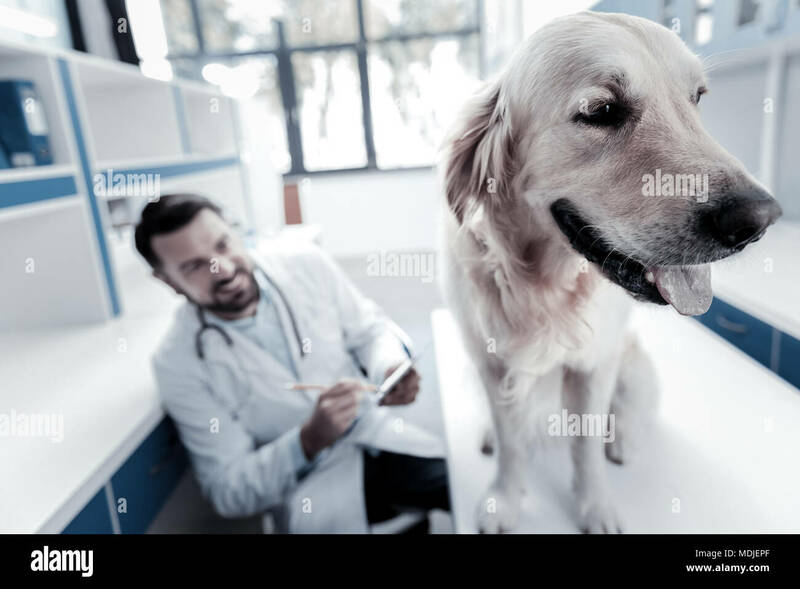 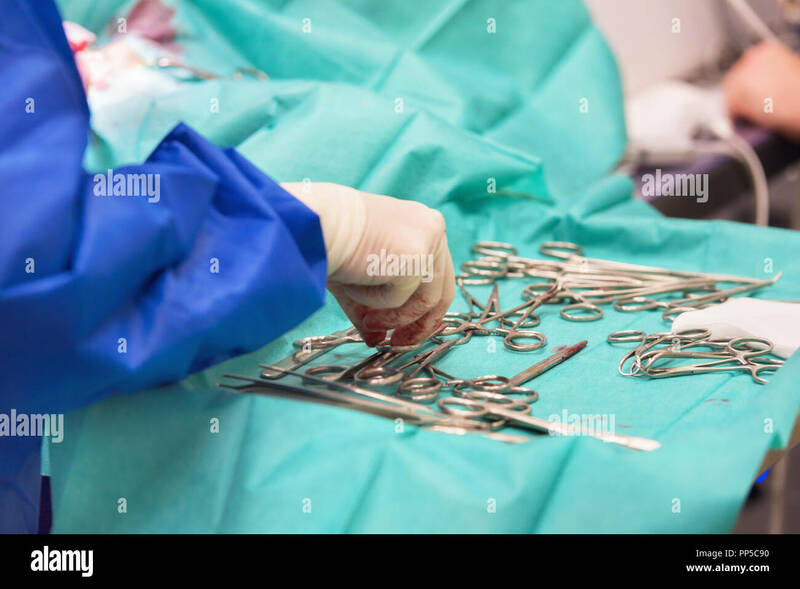 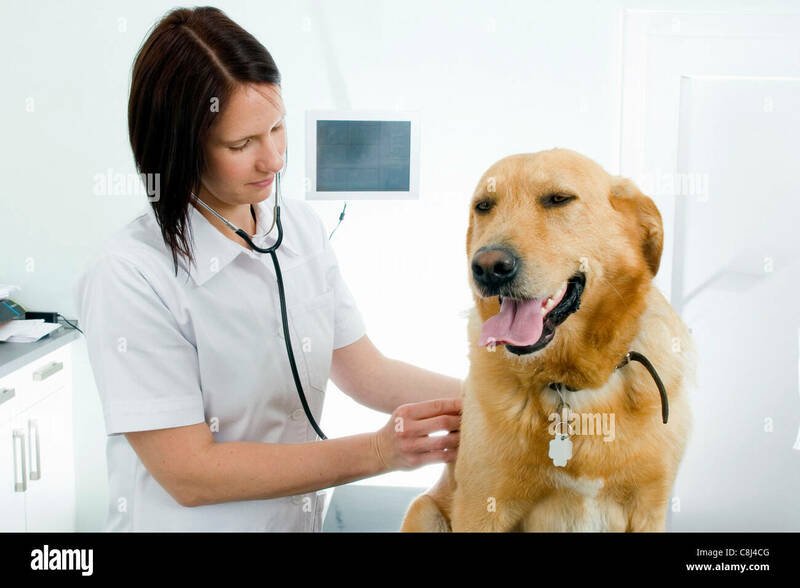 Veterinarian speaks to the dog owner in a veterinary hospital. 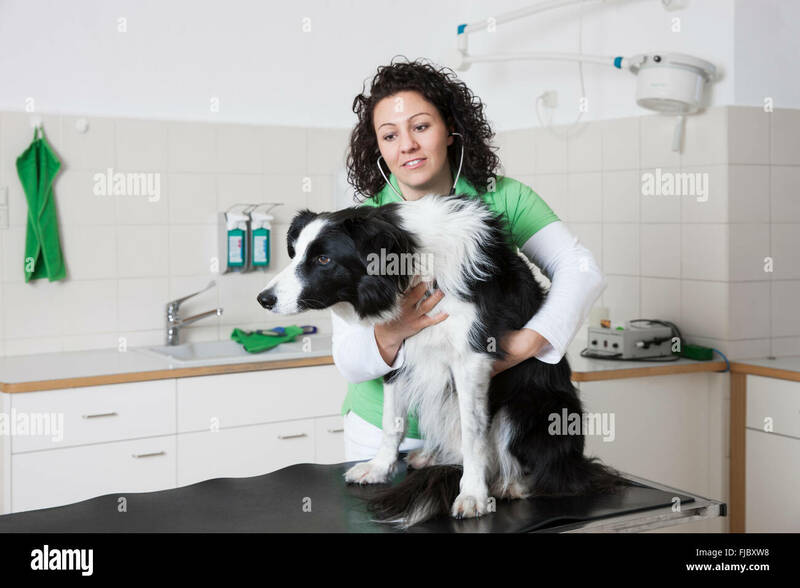 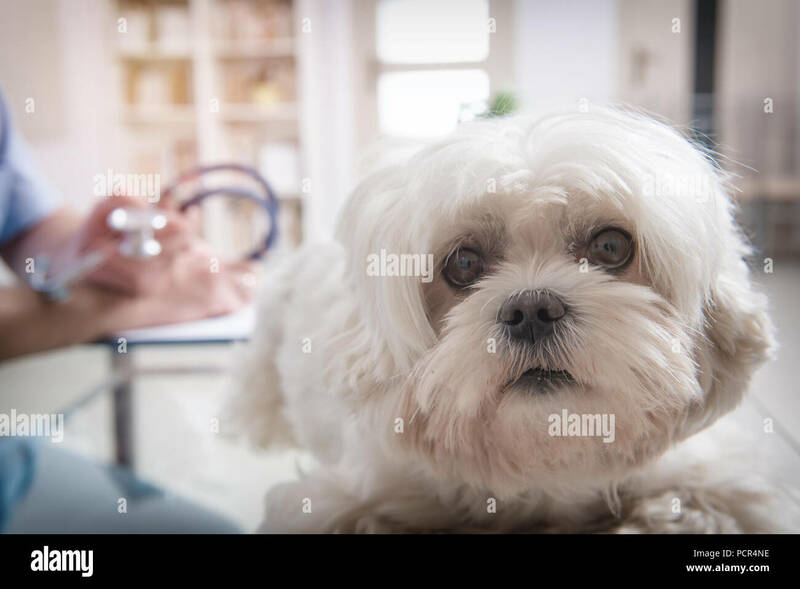 Dog in the office of a vet doctor. 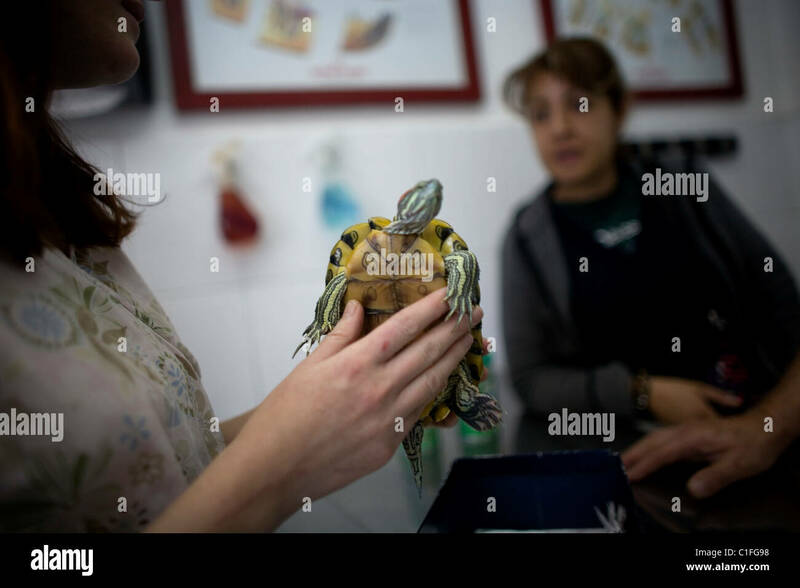 A veterinarian attends a turtle at a Pet Hospital in Condesa, Mexico City, Mexico, February 23, 2011. 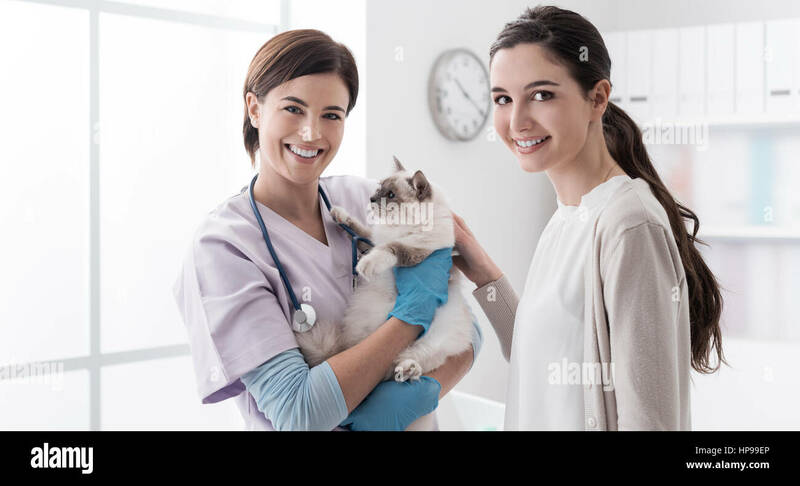 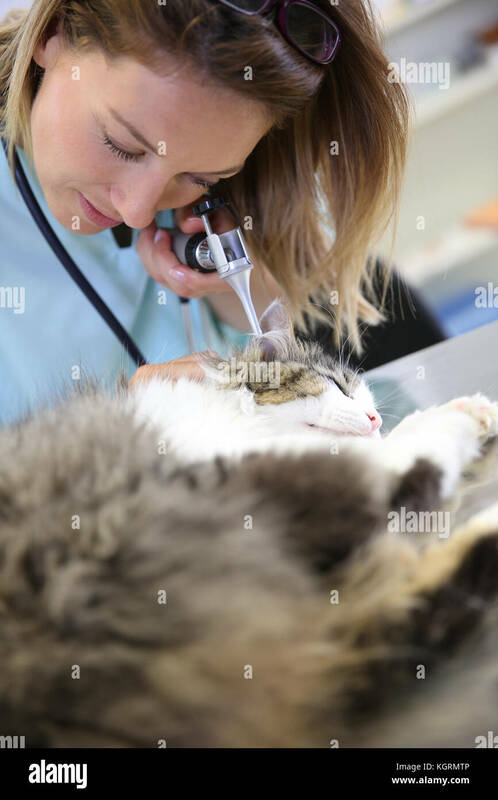 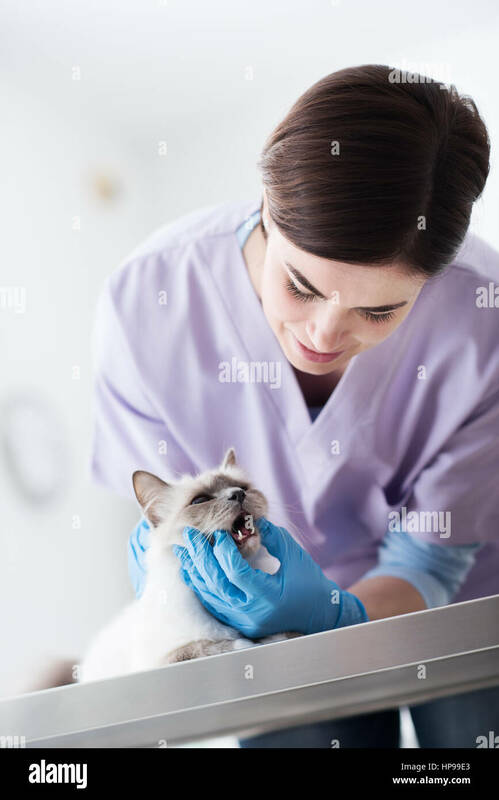 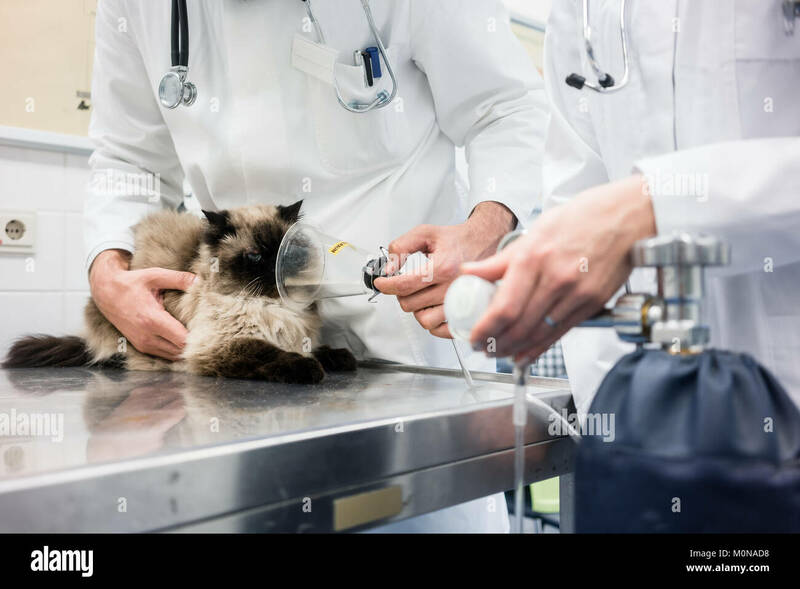 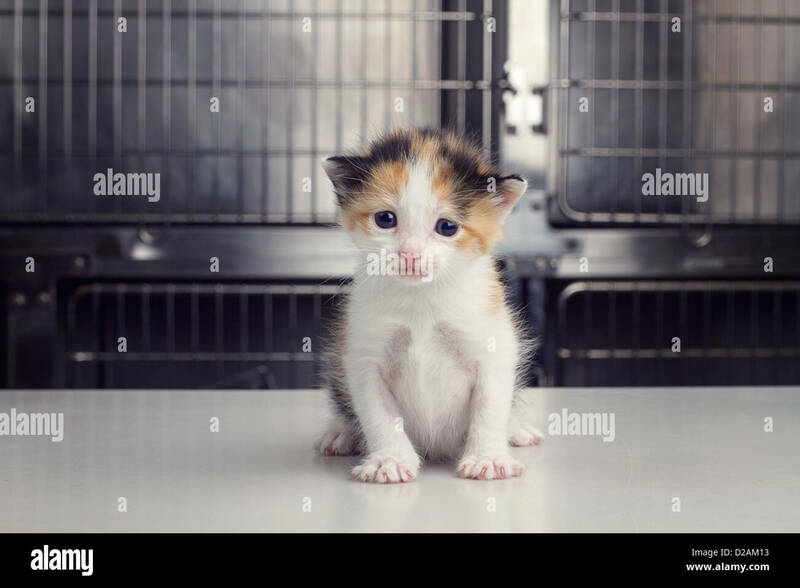 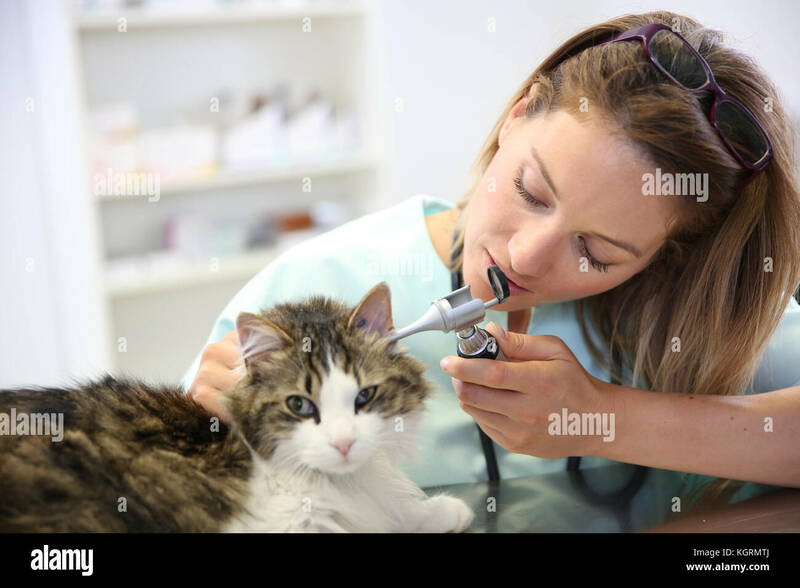 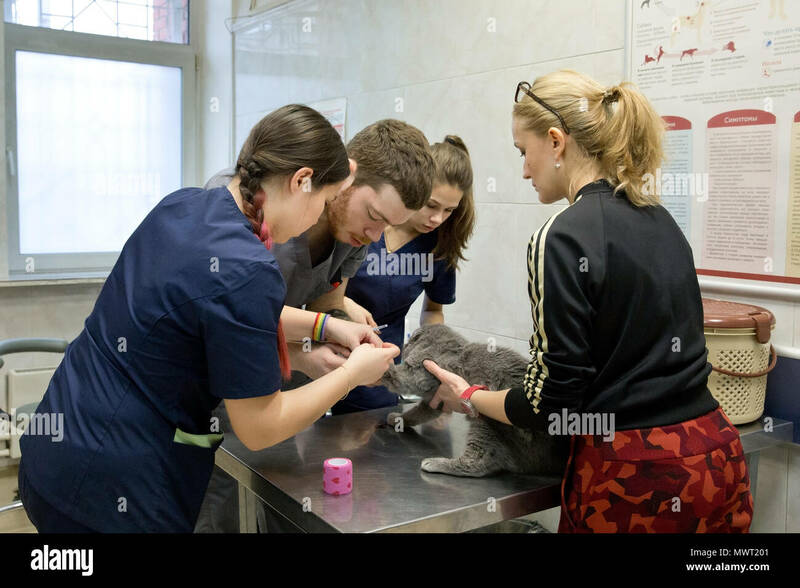 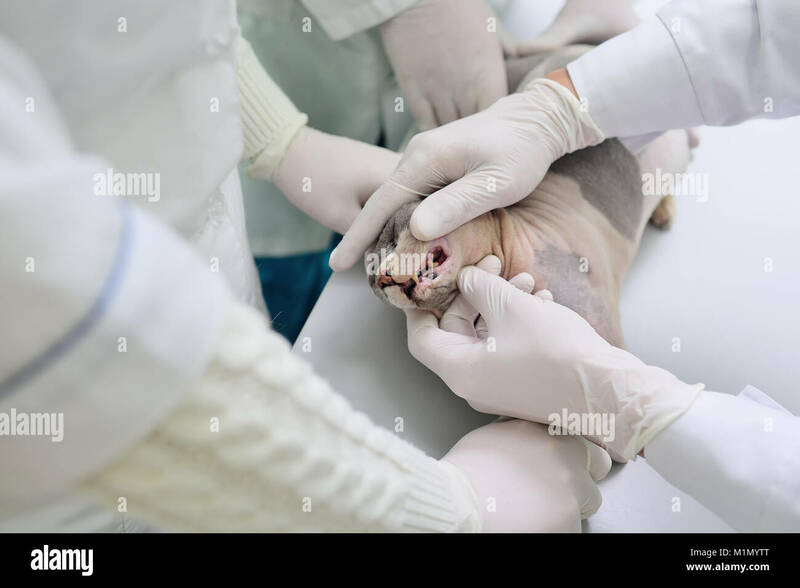 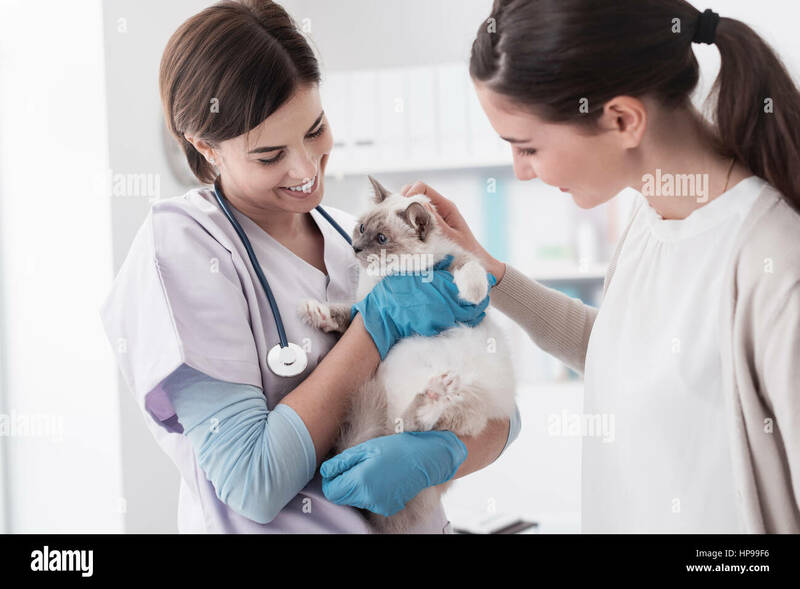 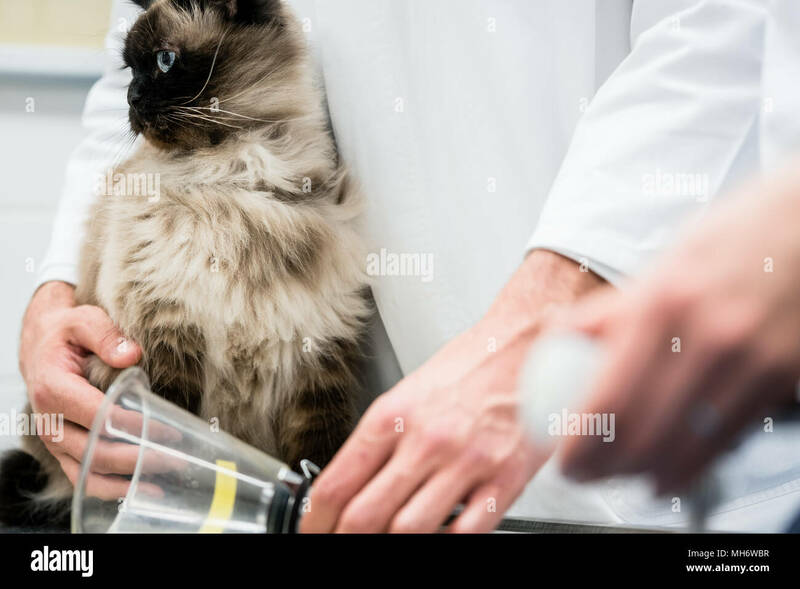 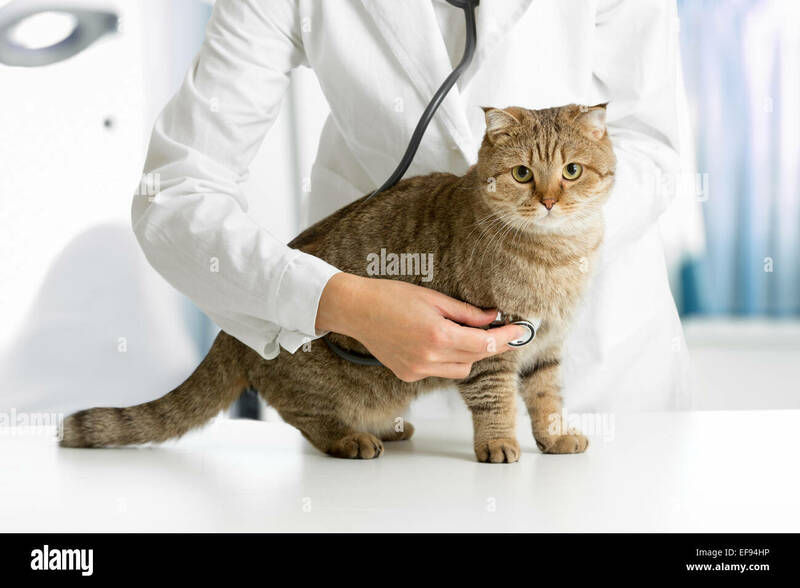 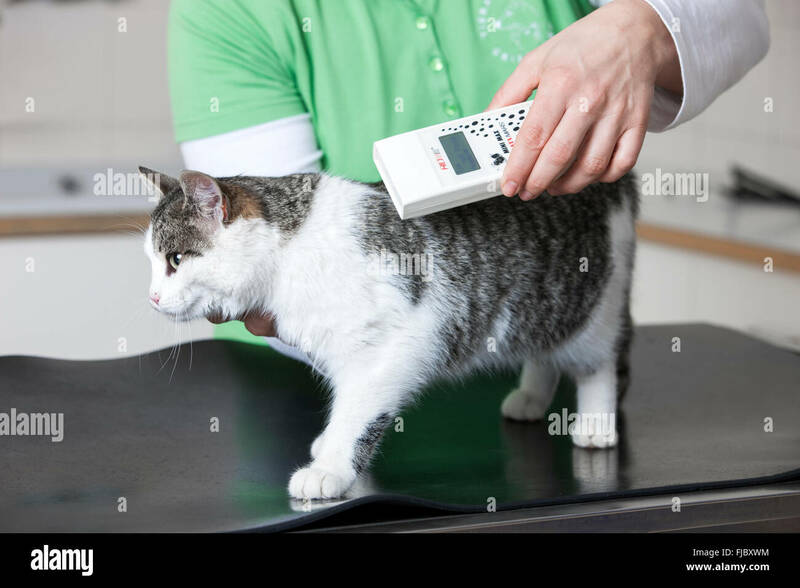 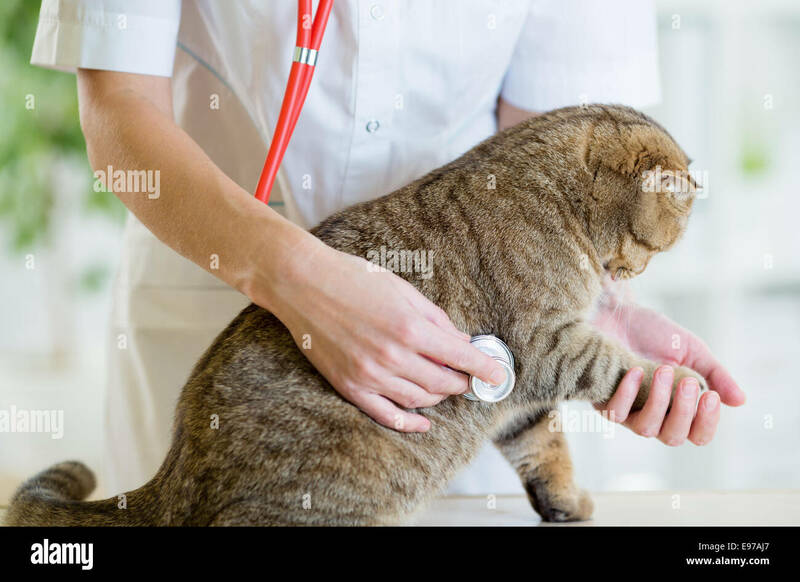 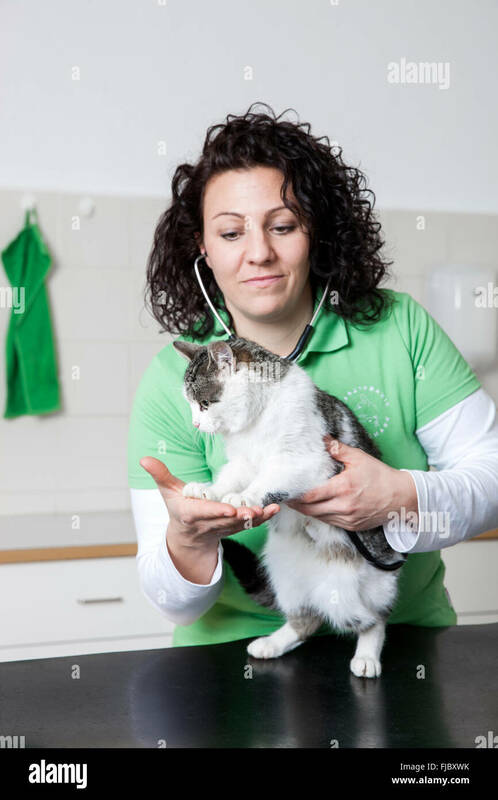 Cat at a veterinarian on examination and medical procedures. 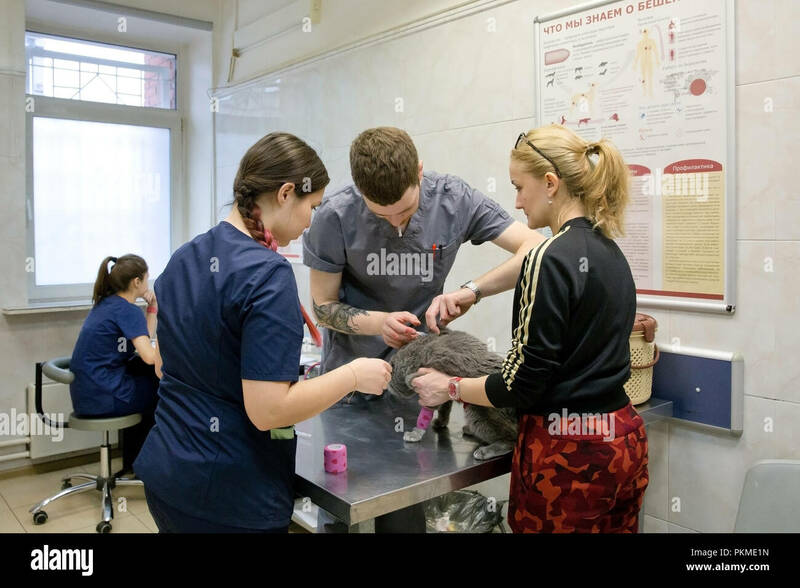 Cat in the veterinary clinic on the medical examination table. 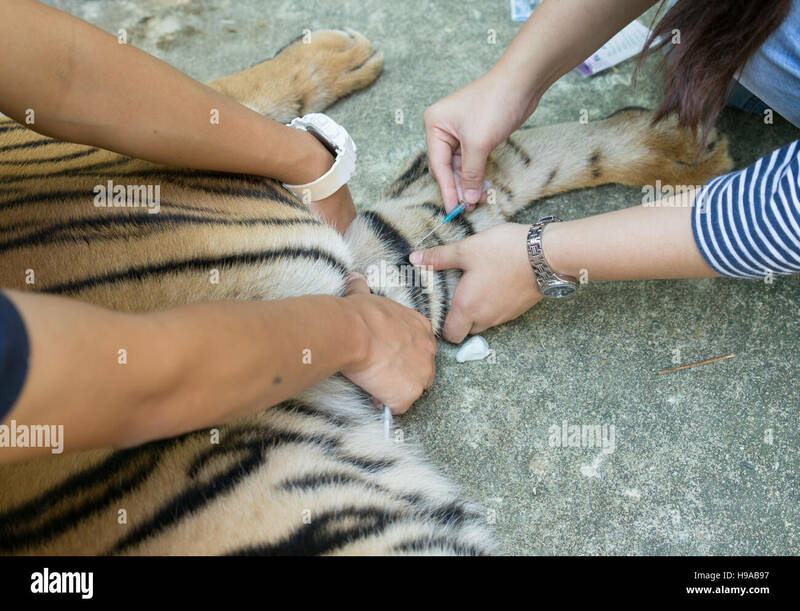 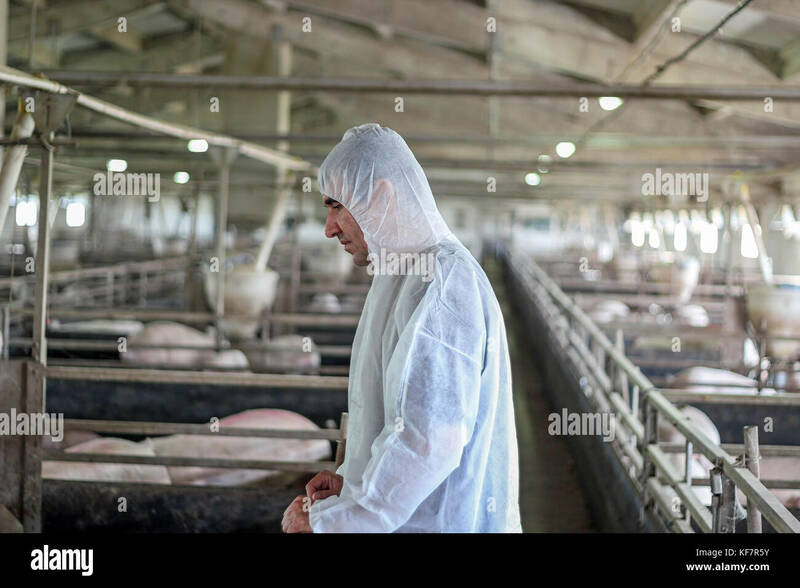 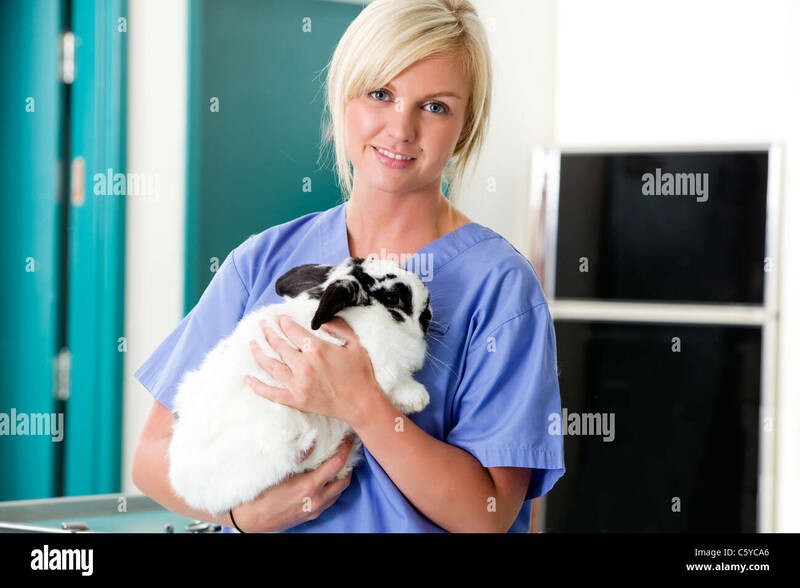 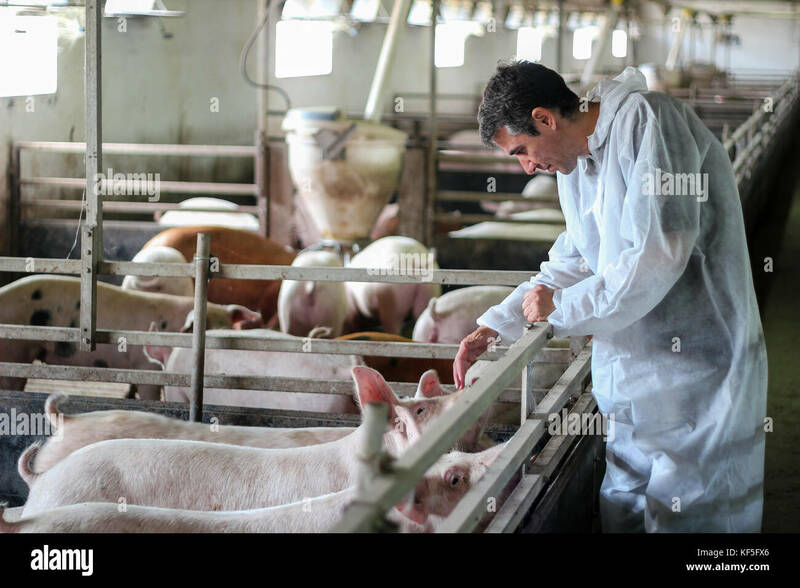 In focused view female vet prepares syringe to vaccinate. 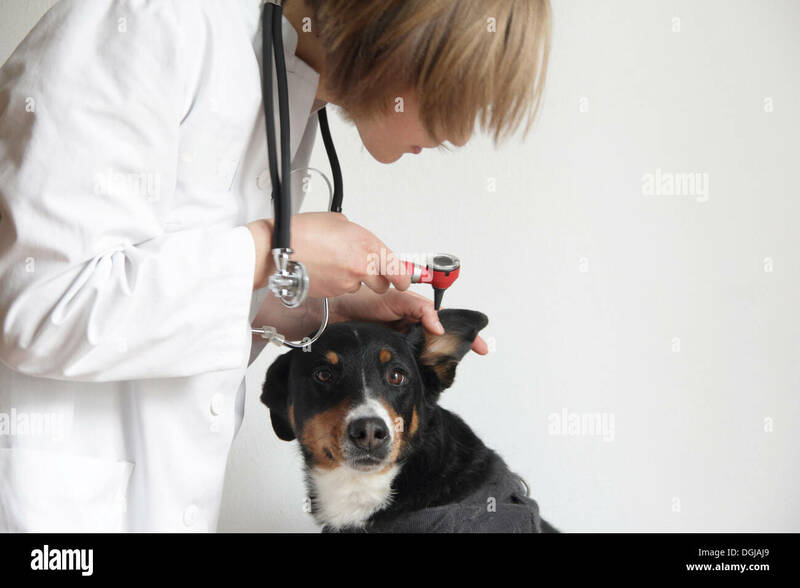 Dog awaits. 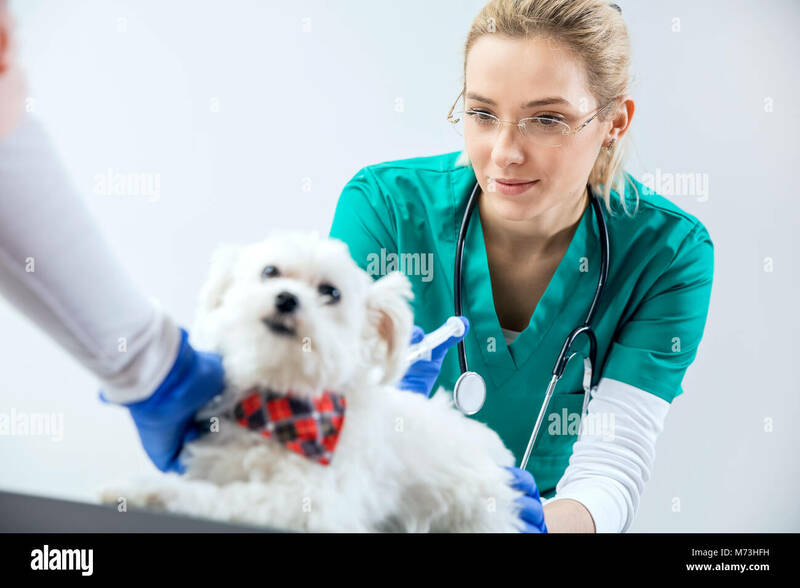 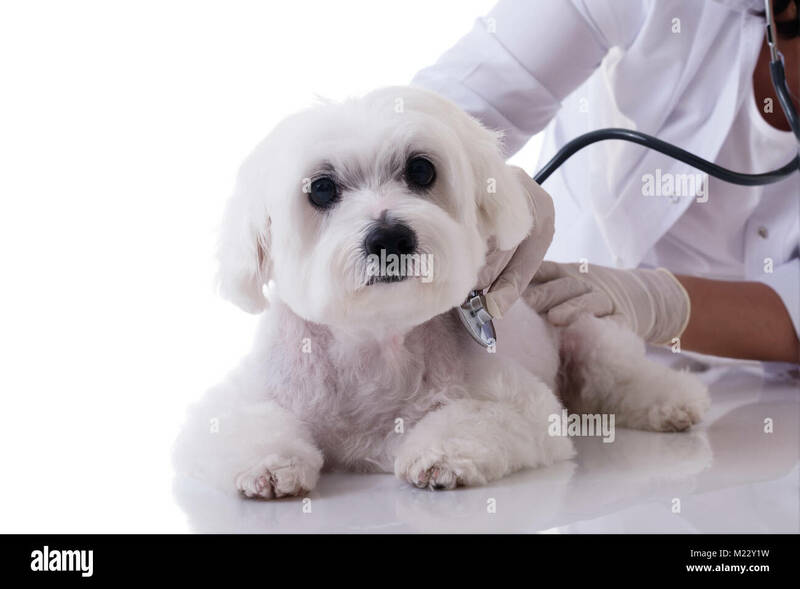 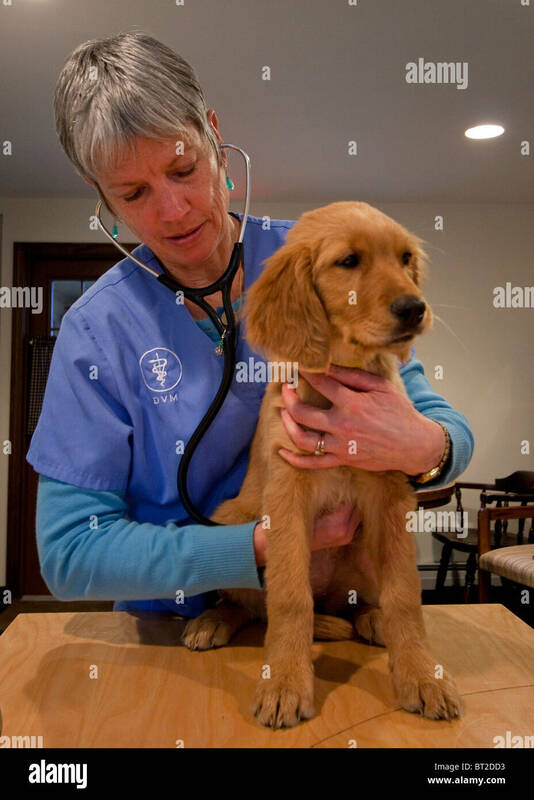 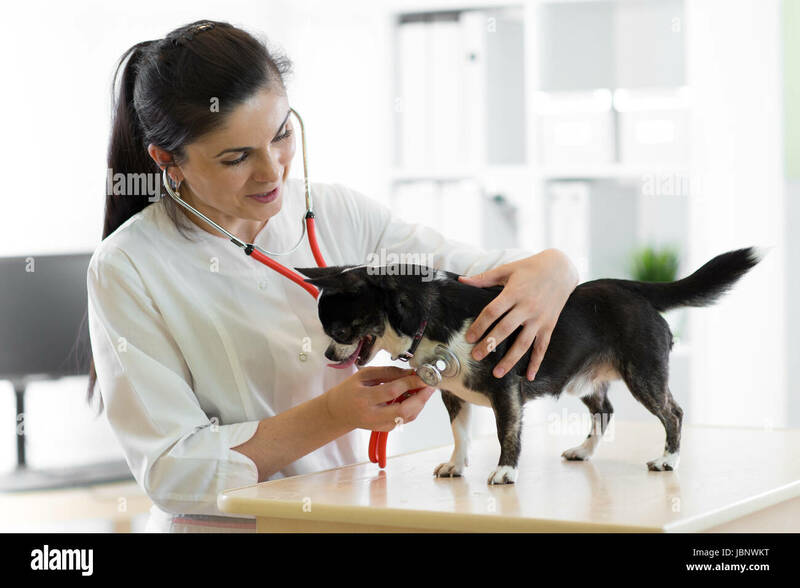 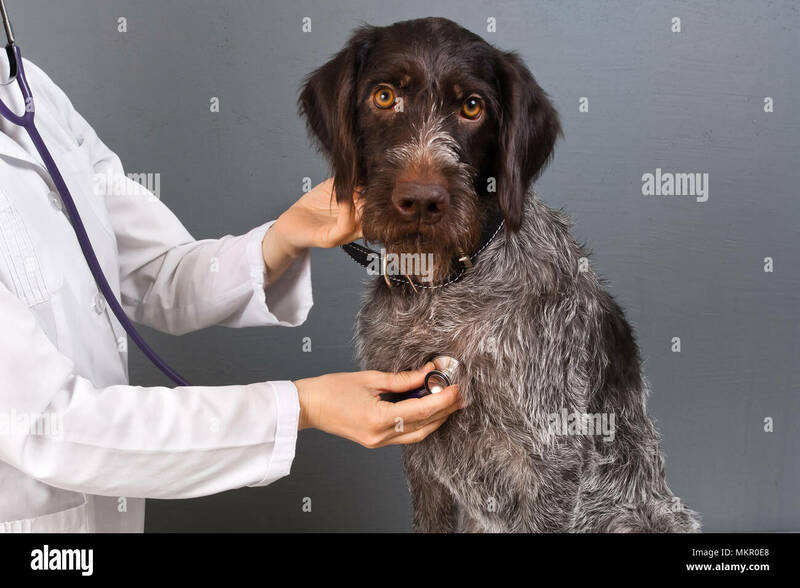 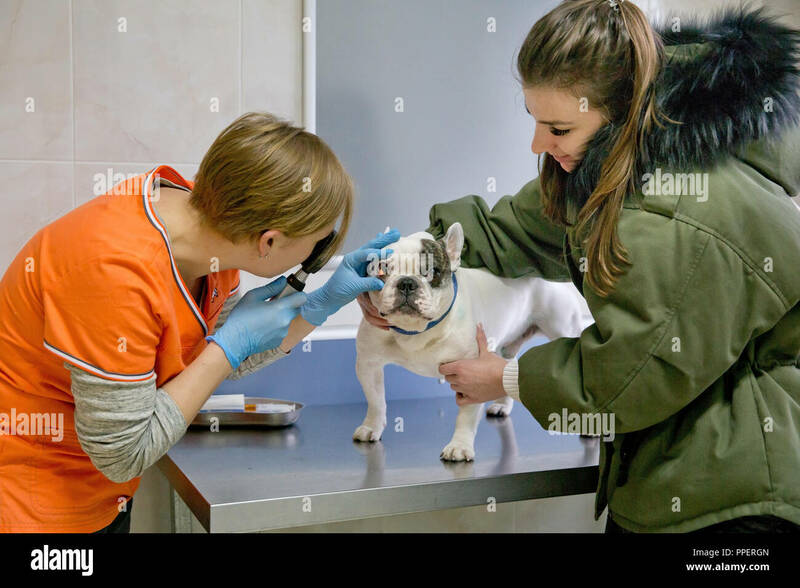 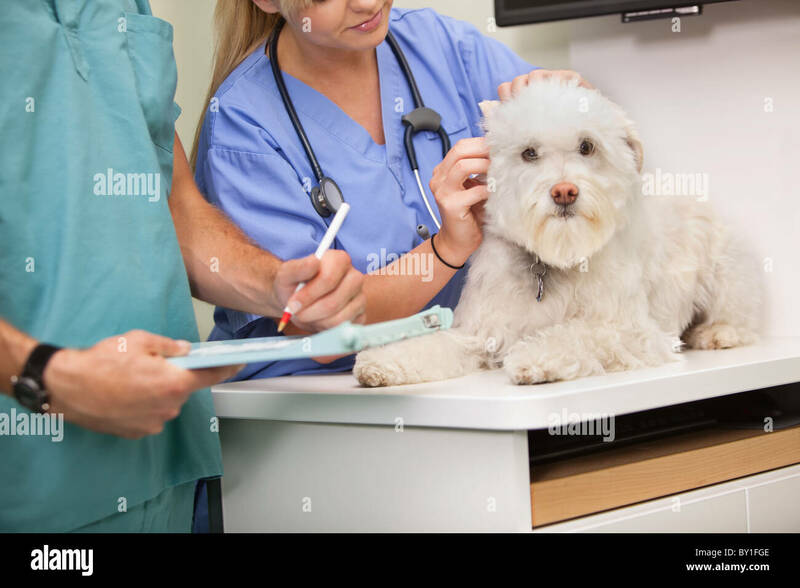 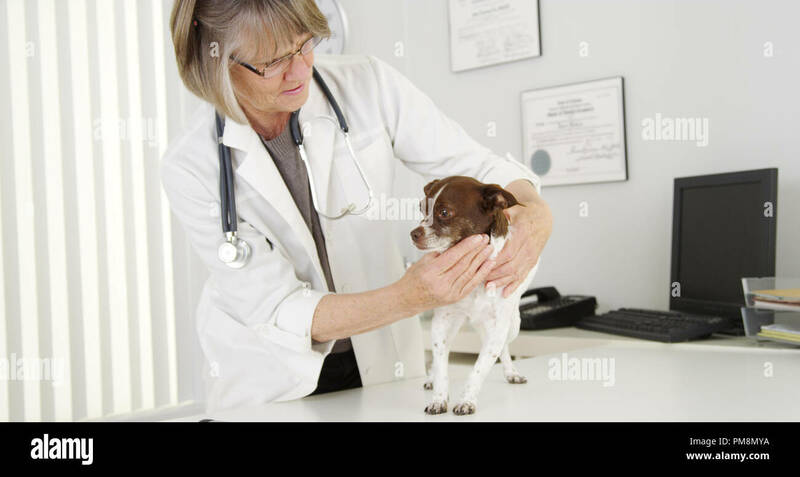 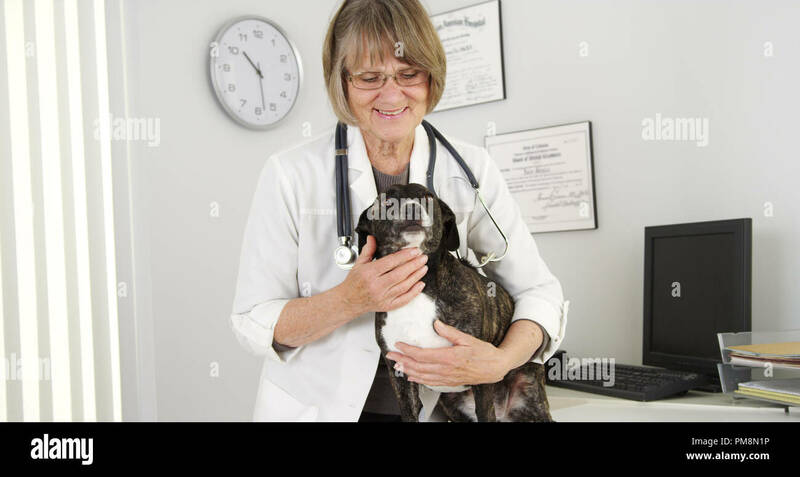 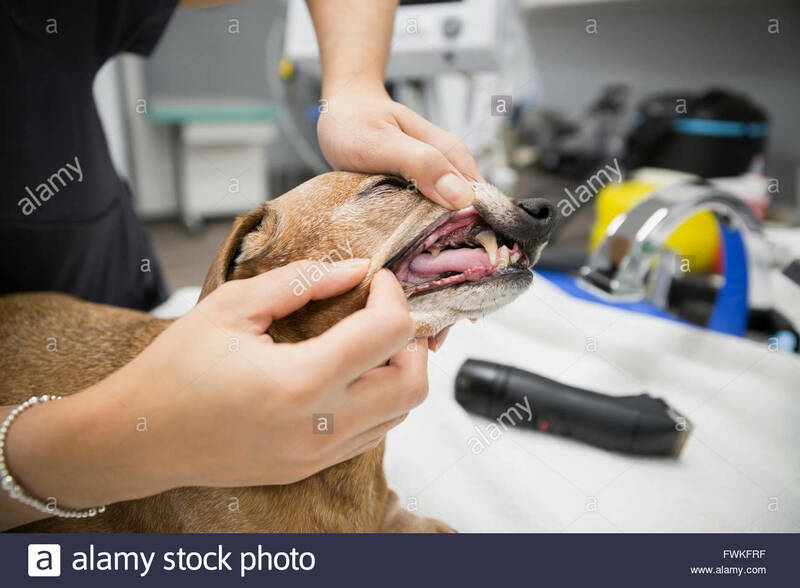 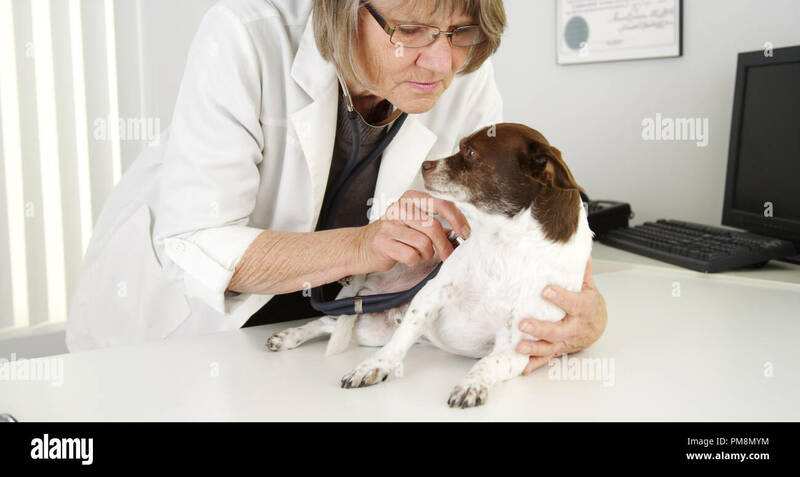 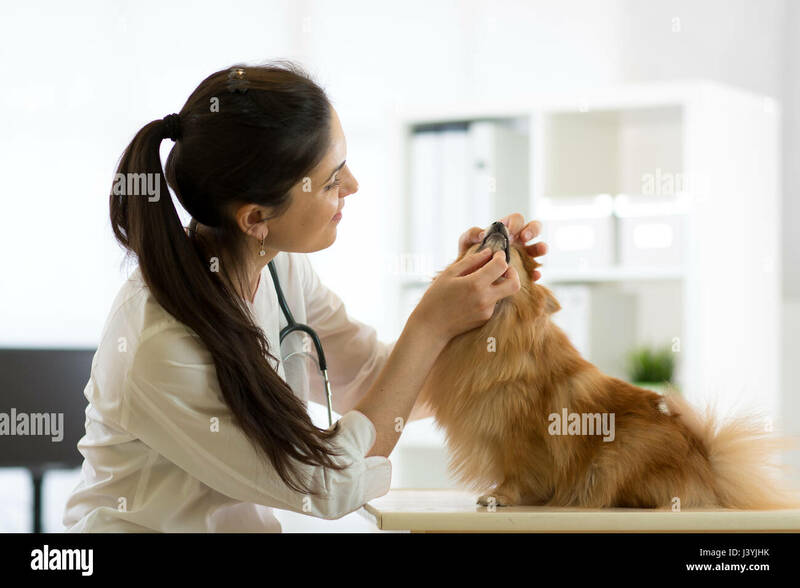 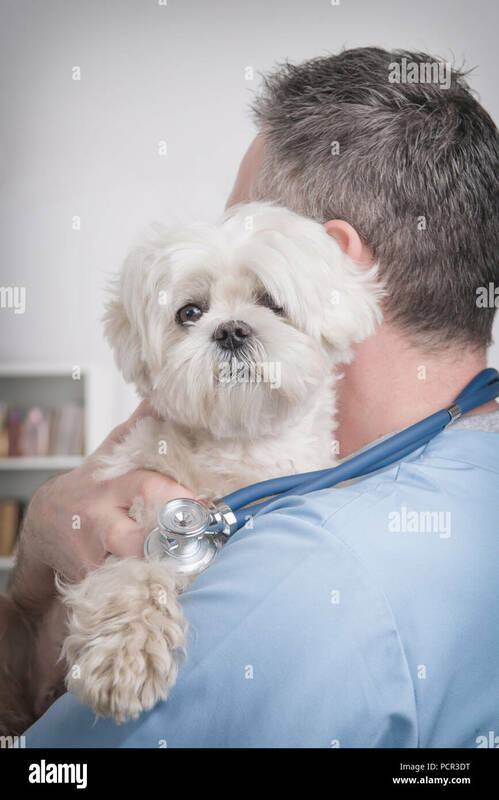 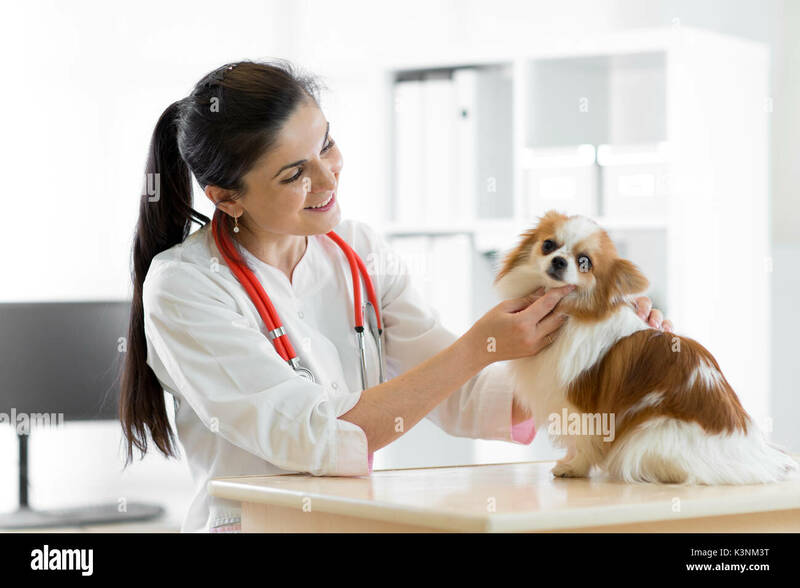 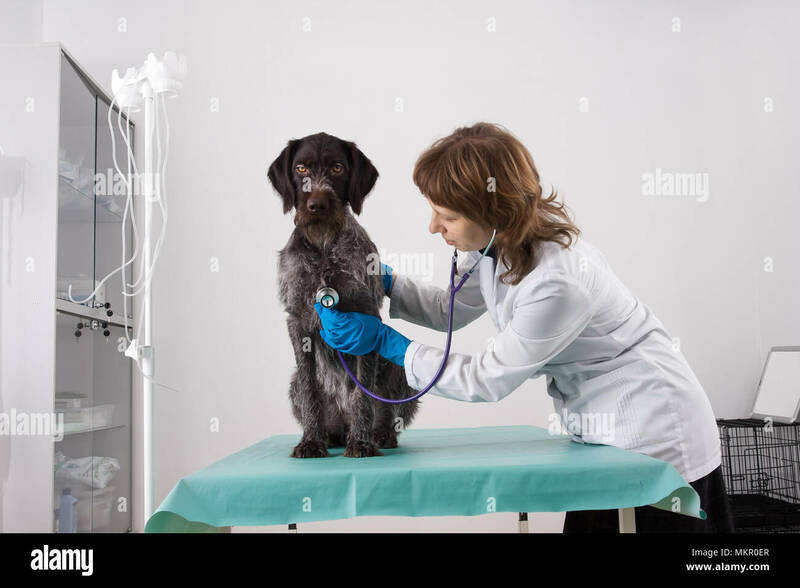 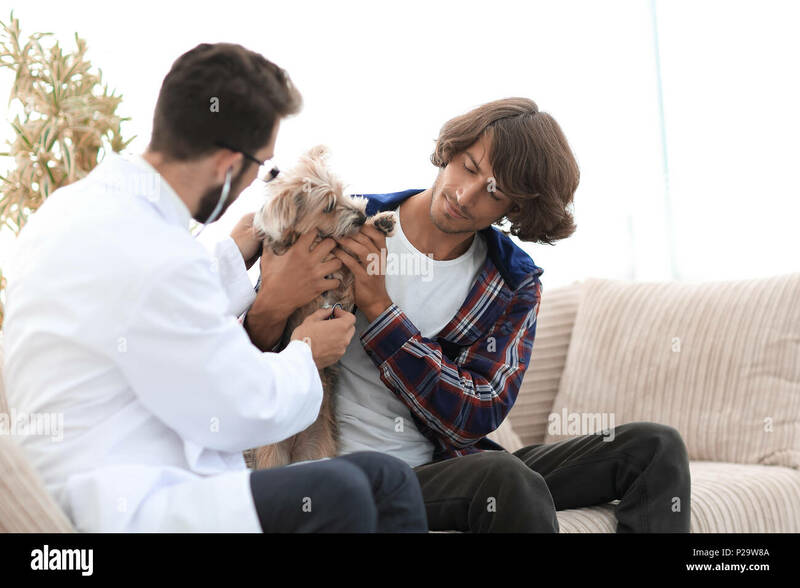 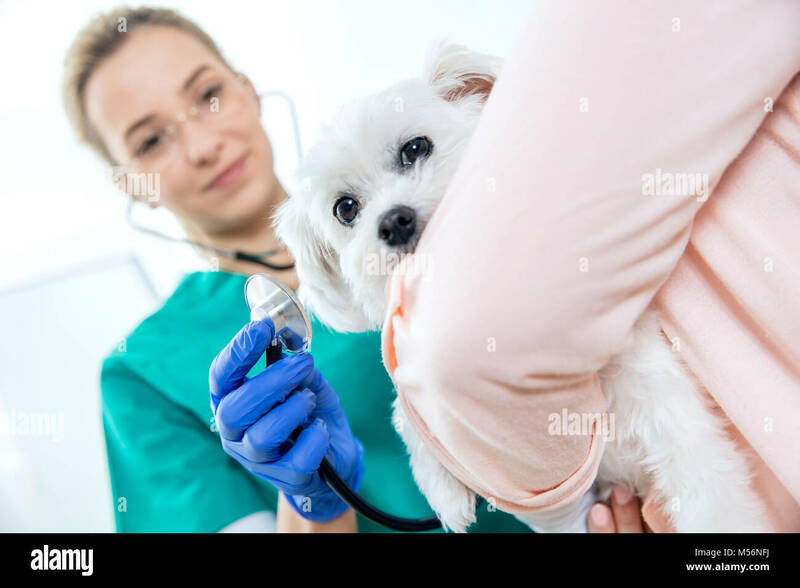 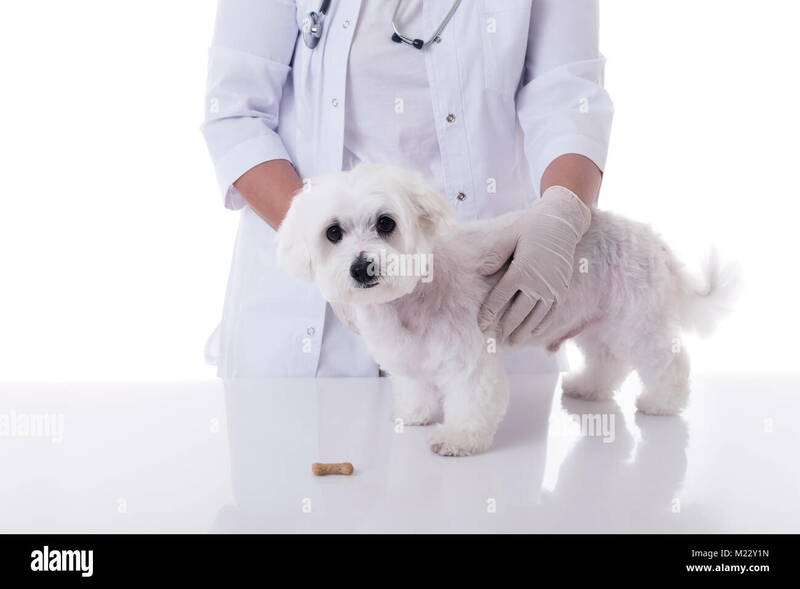 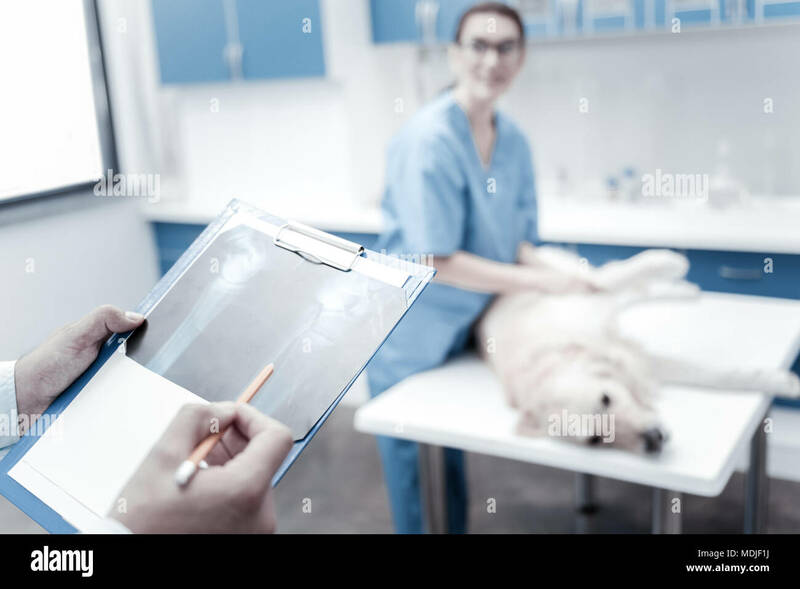 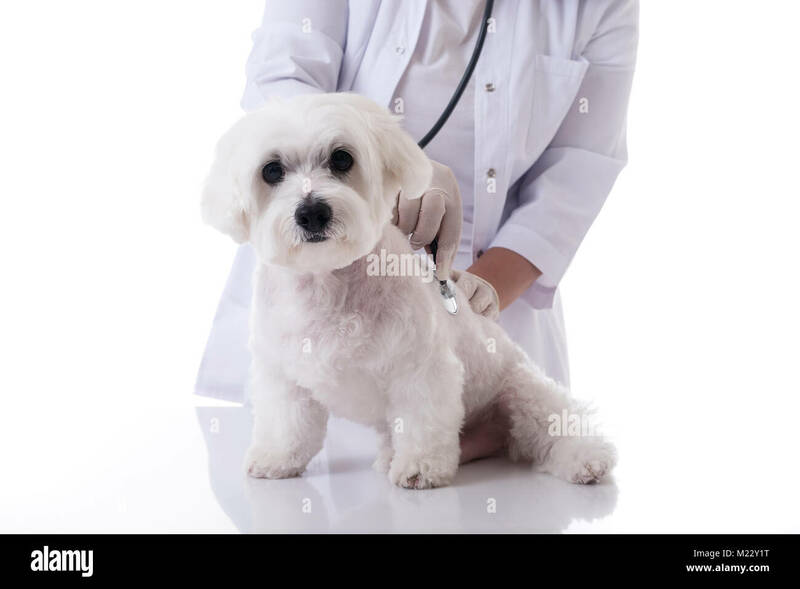 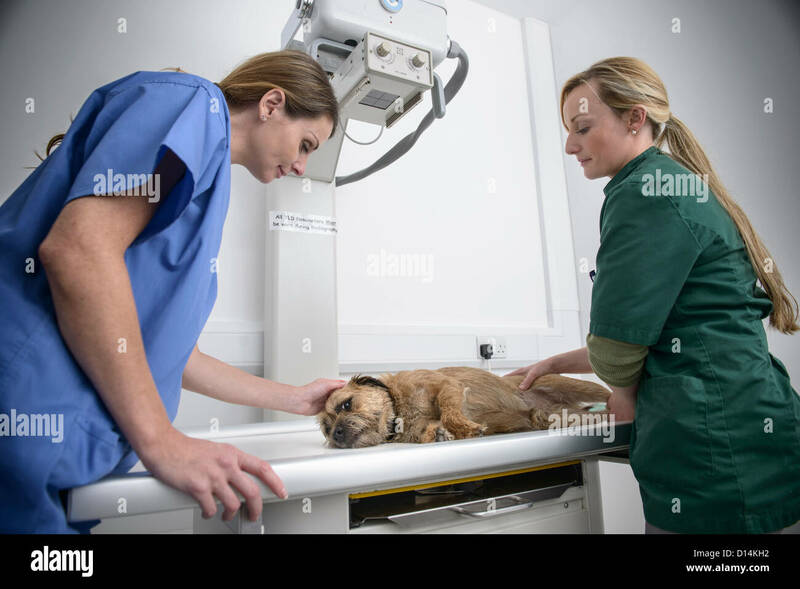 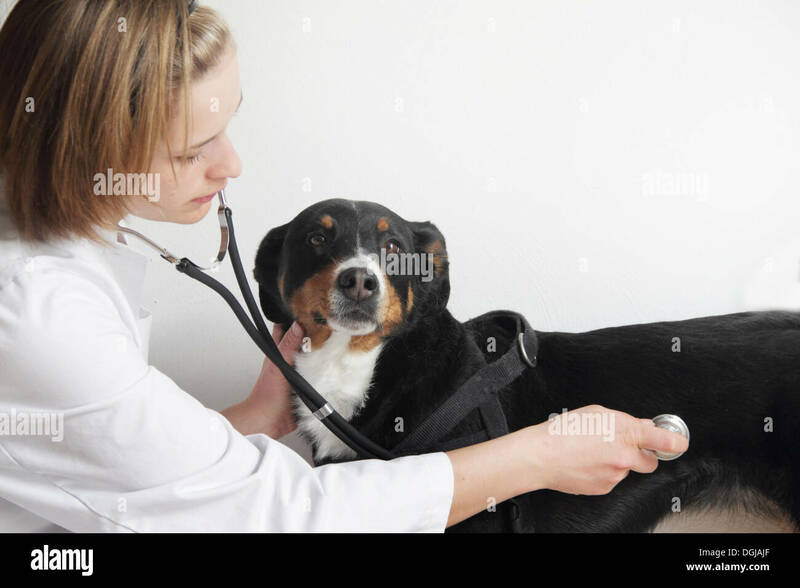 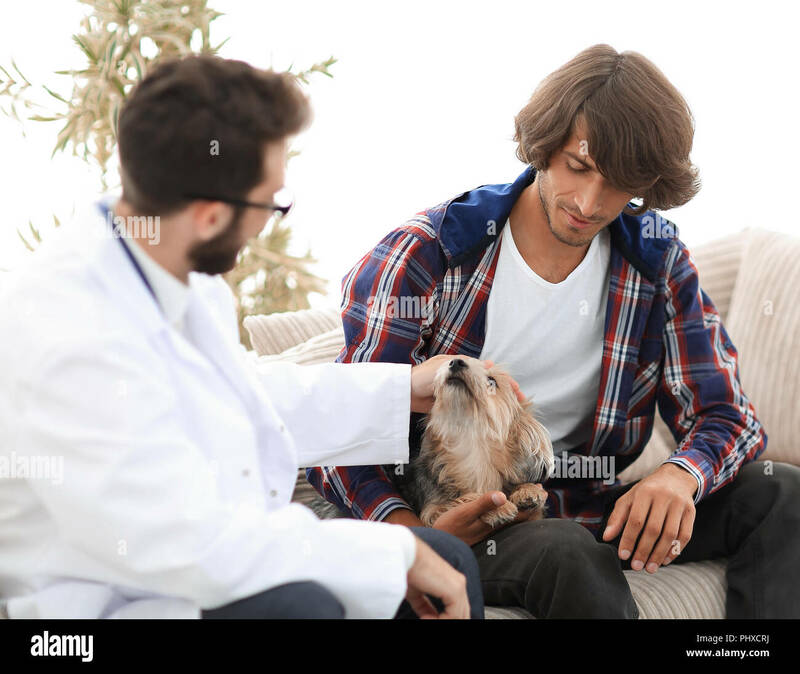 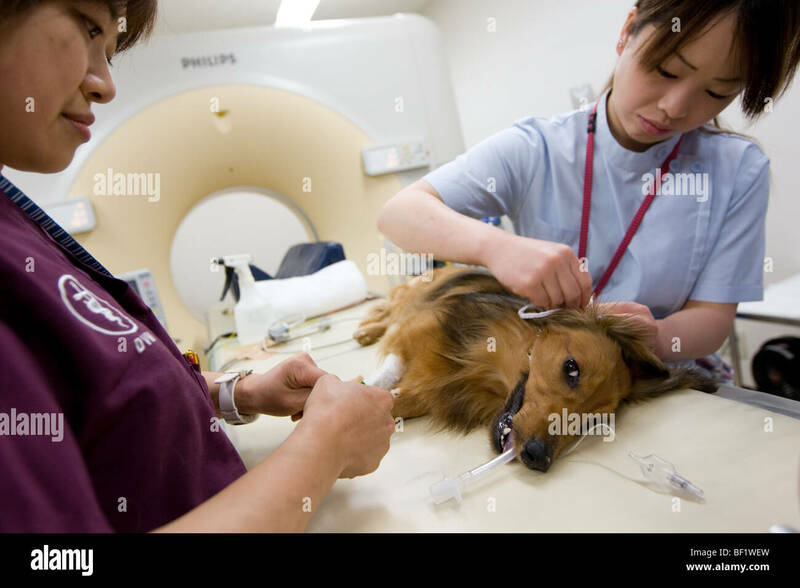 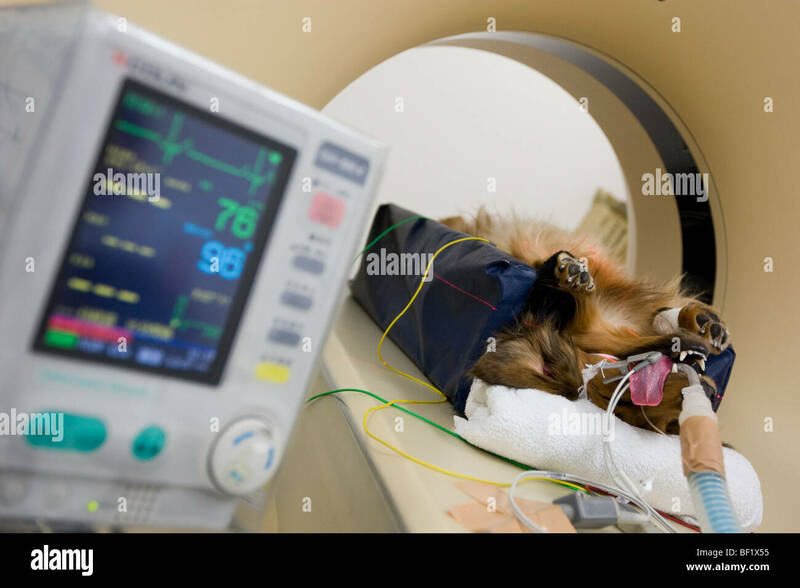 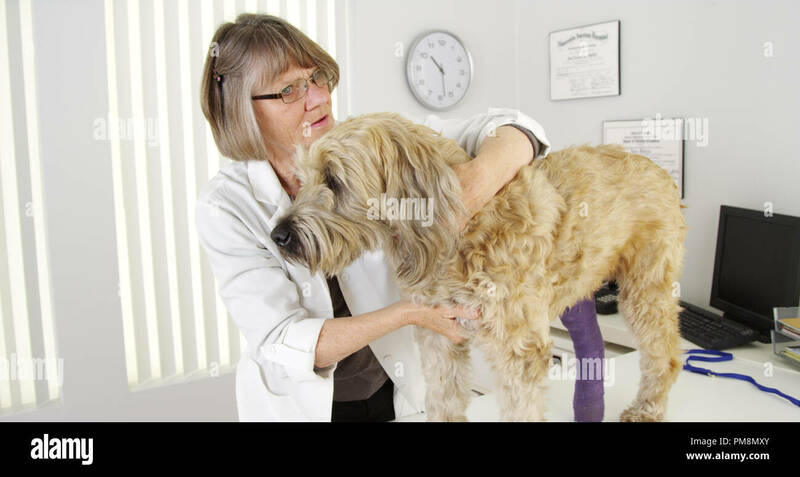 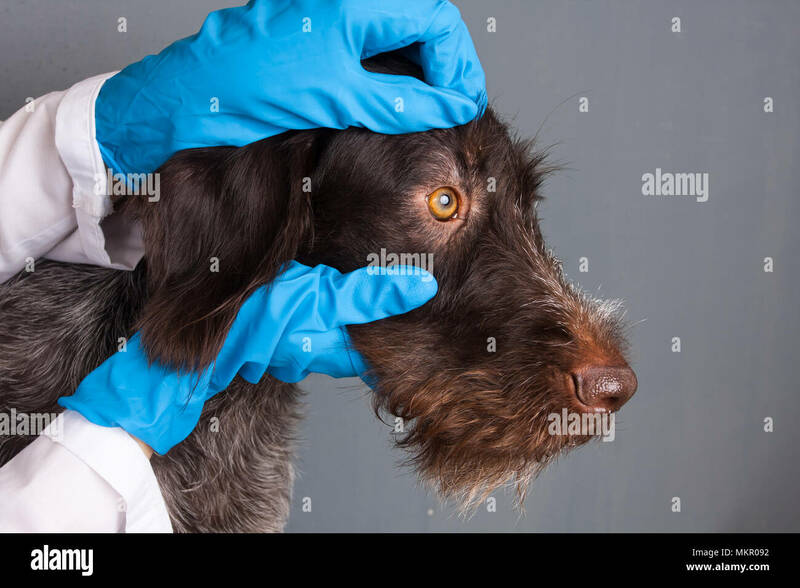 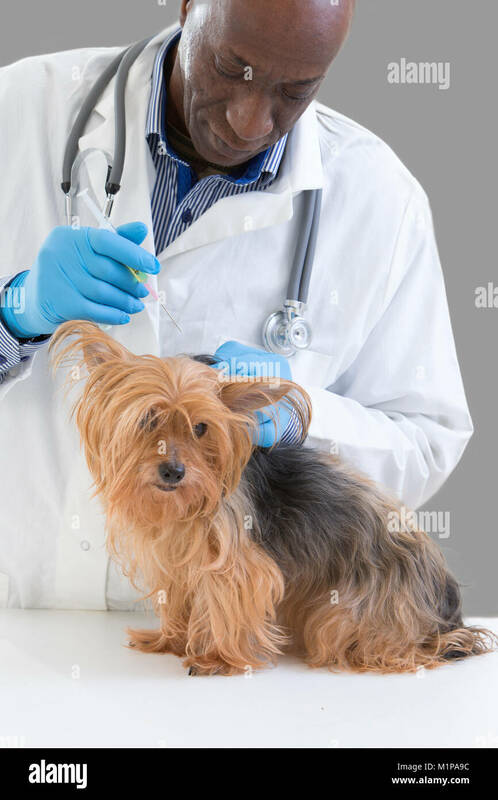 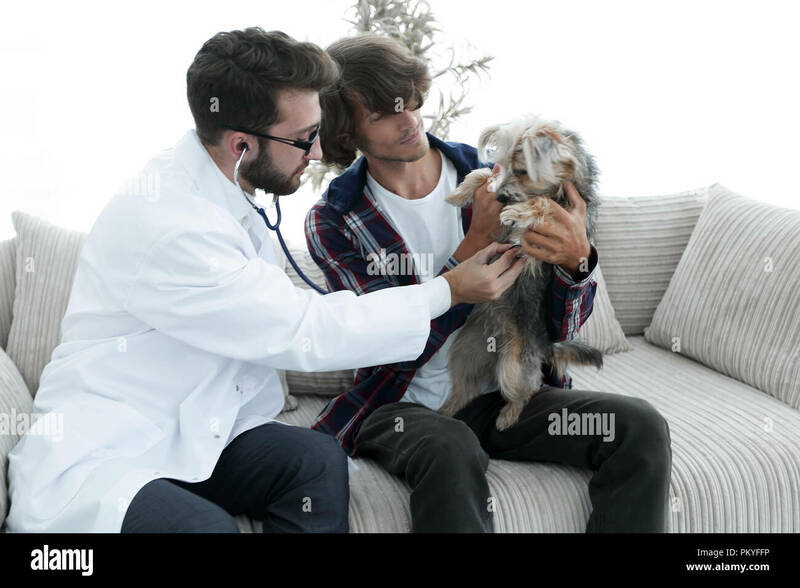 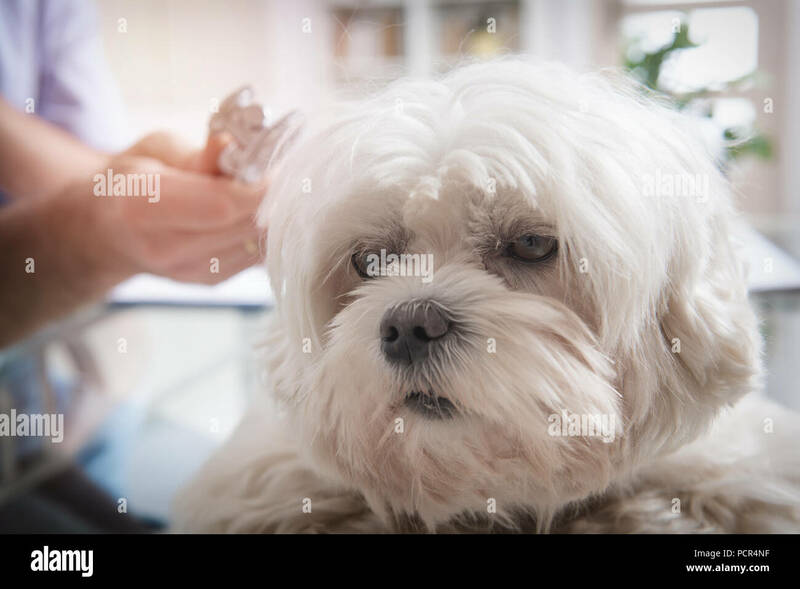 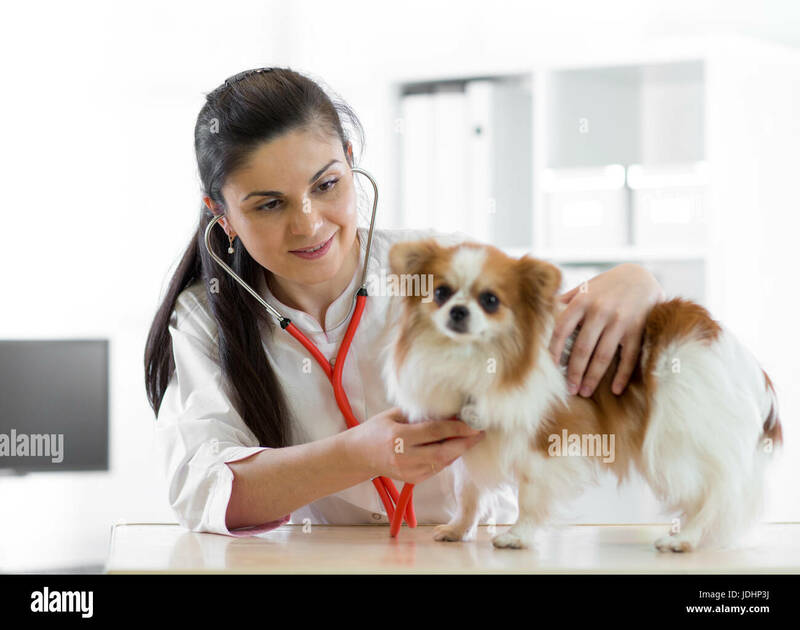 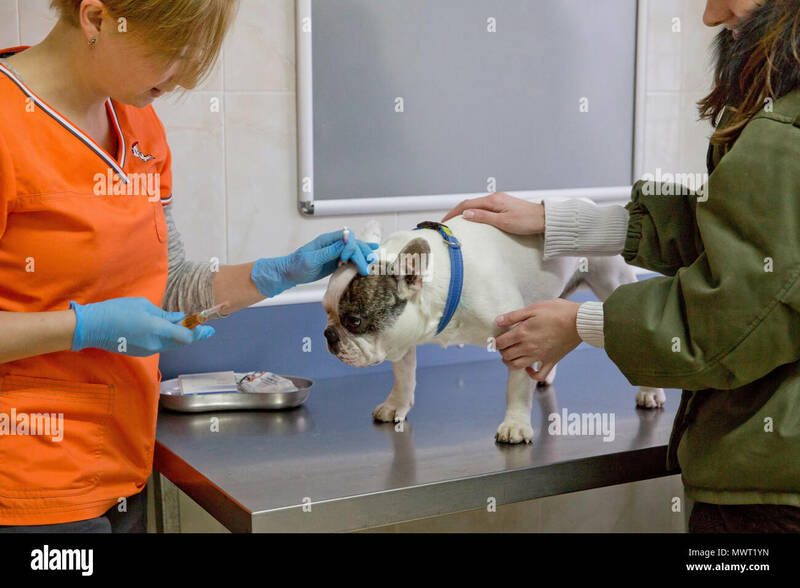 veterinarian conducts an examination of the Yorkshire terrier. 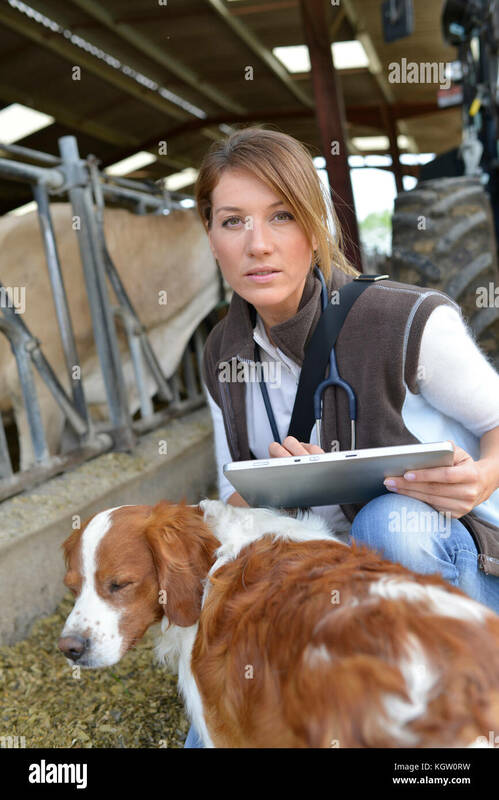 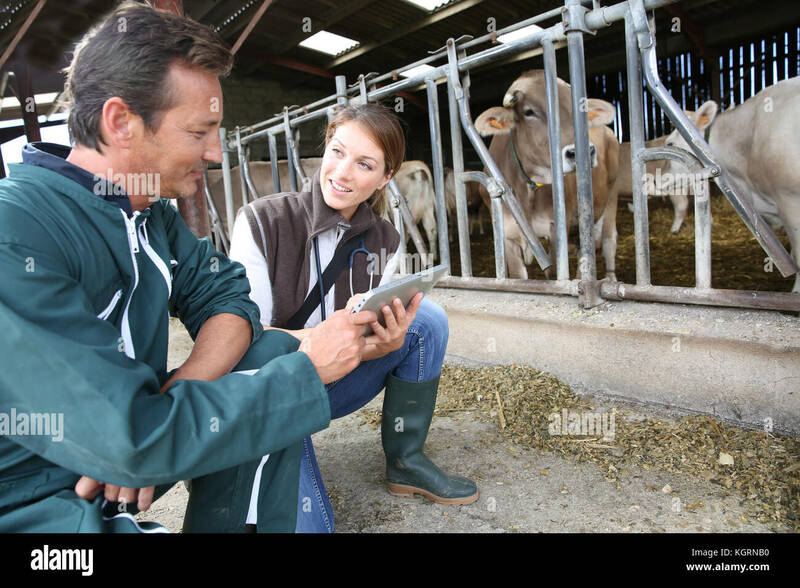 Veterinary medicine at the farm. 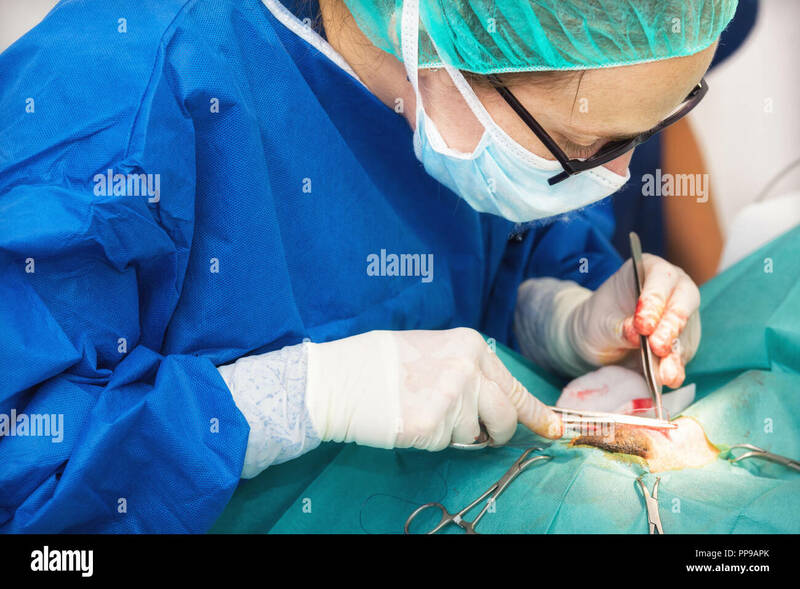 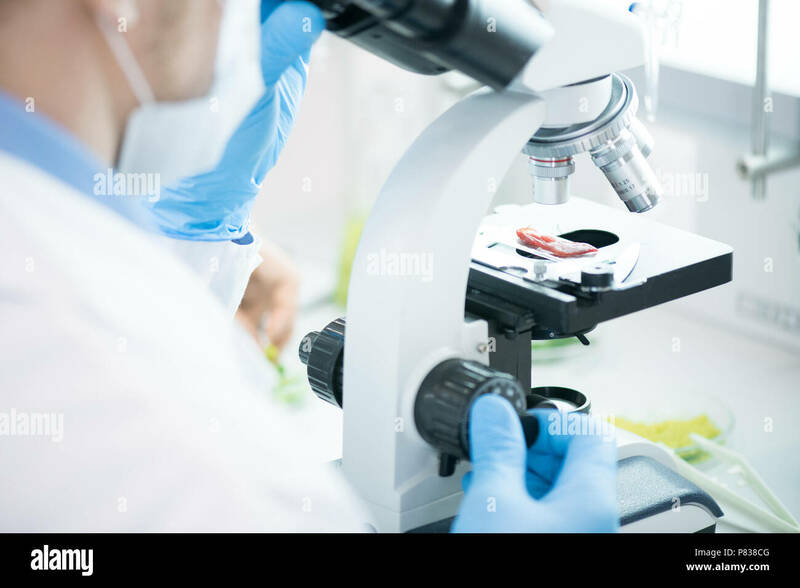 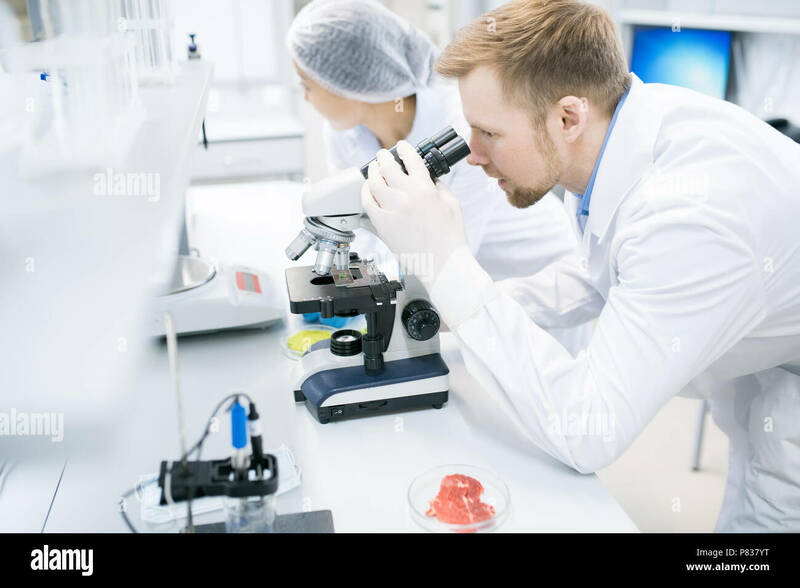 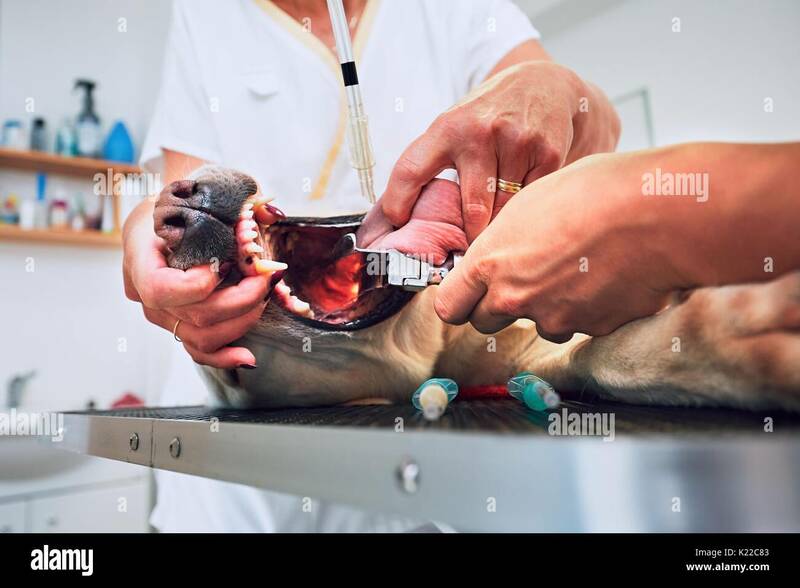 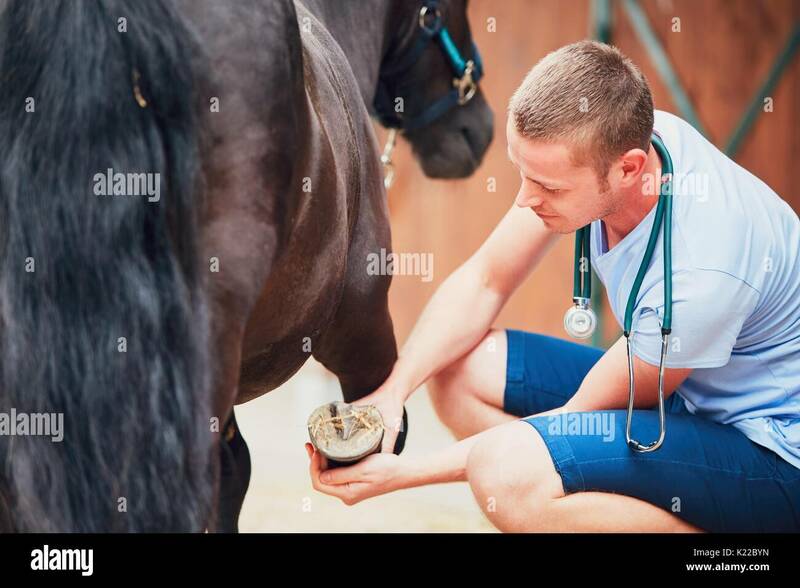 Veterinarian examining horse leg. 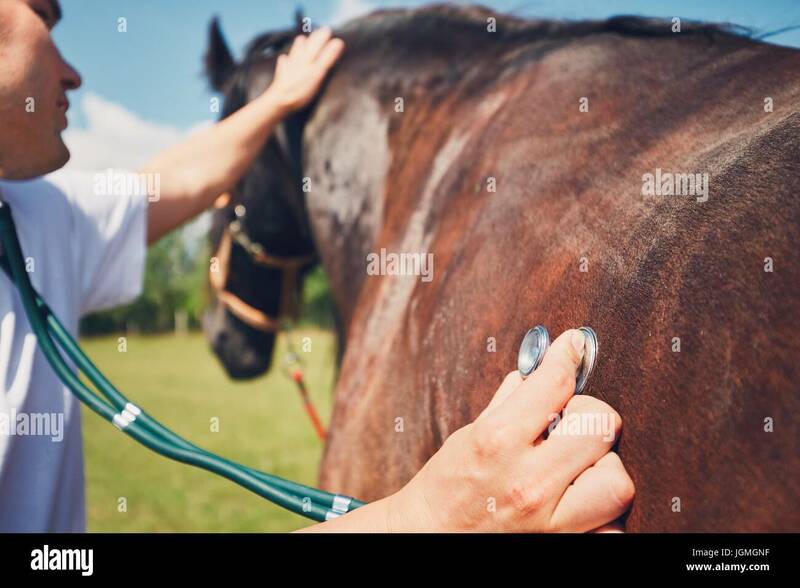 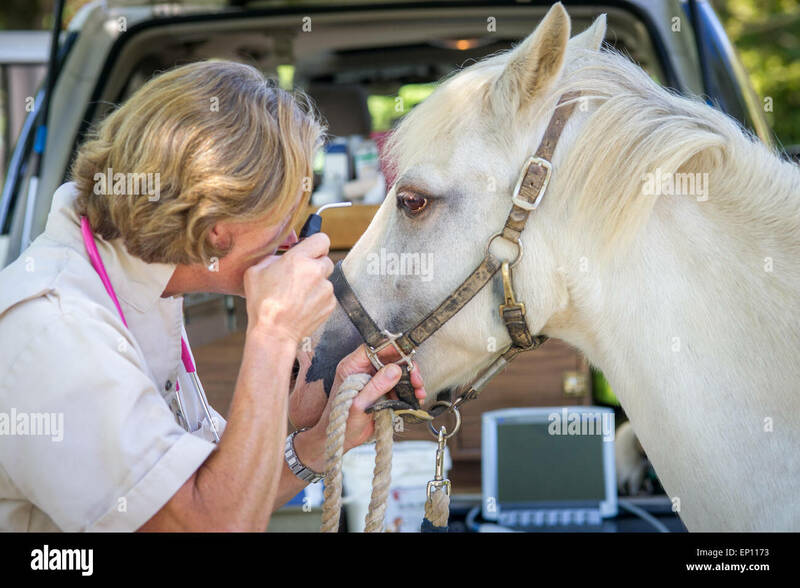 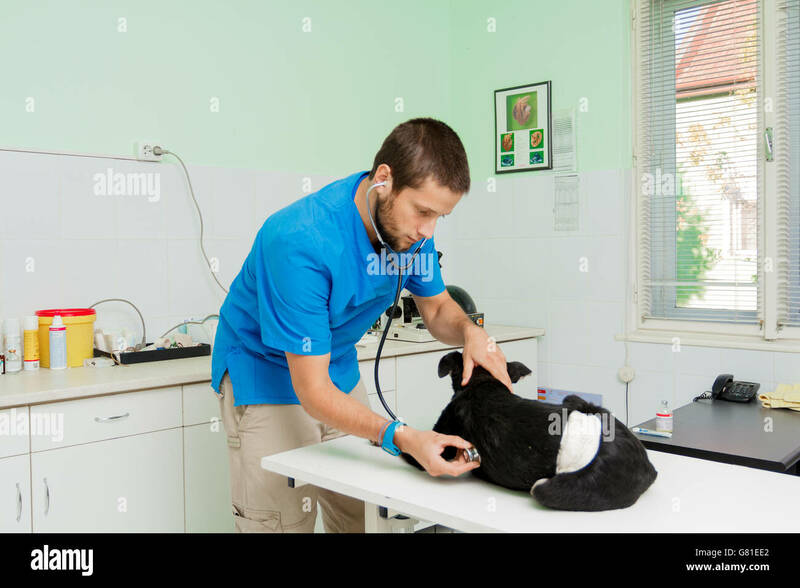 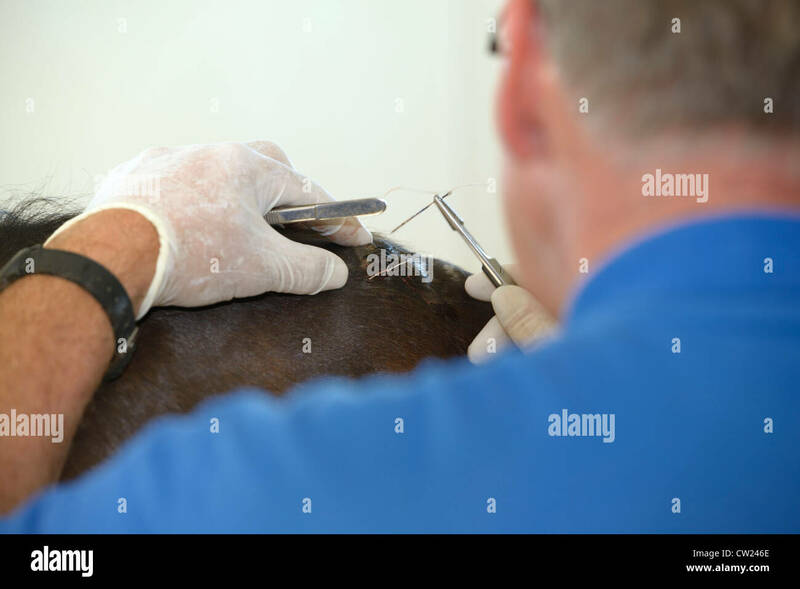 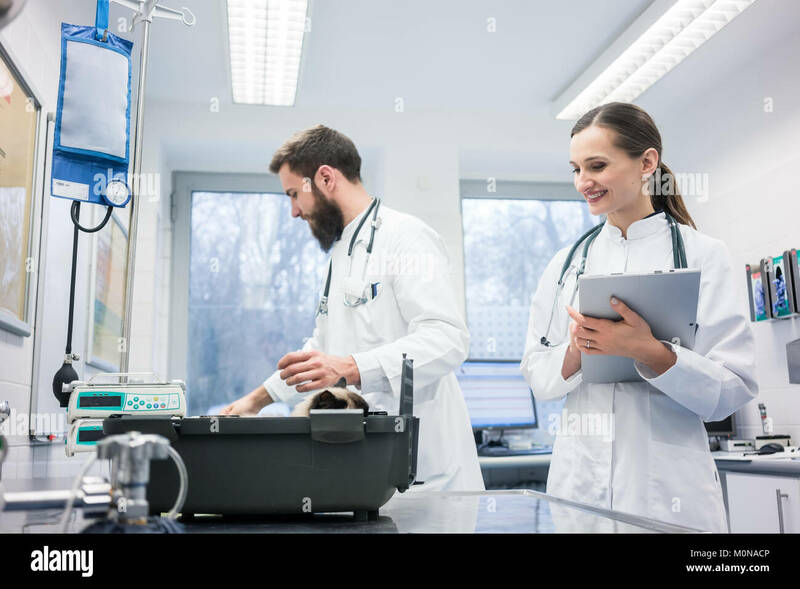 Veterinarian during medical exam (listening to heartbeat and lung) of the horse.